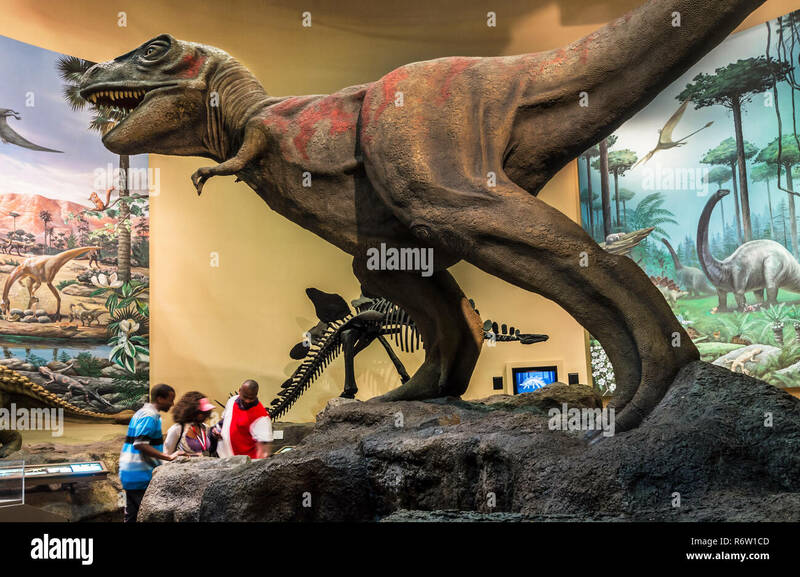 A dinosaur is displayed in the dinosaur gallery at Fernbank Museum of Natural History, May 23, 2014, in Atlanta, Georgia. 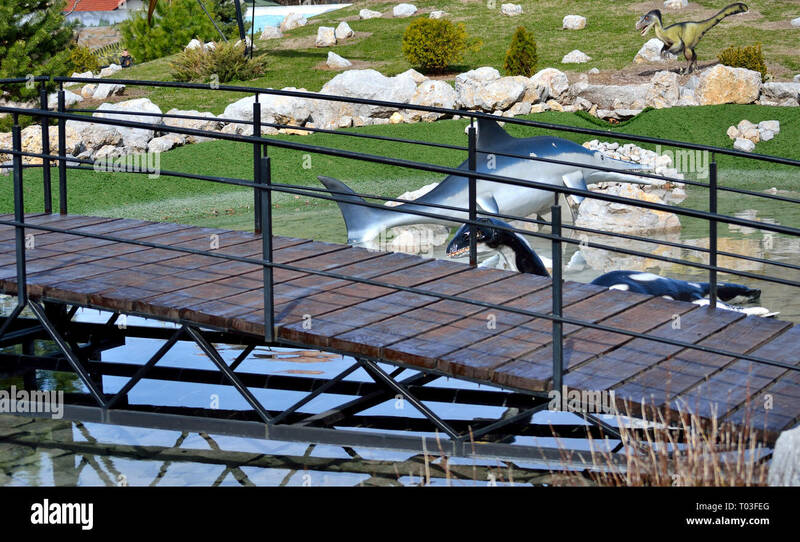 Wooden bridge in dino park Dinosville in Svilajnac, Serbia. 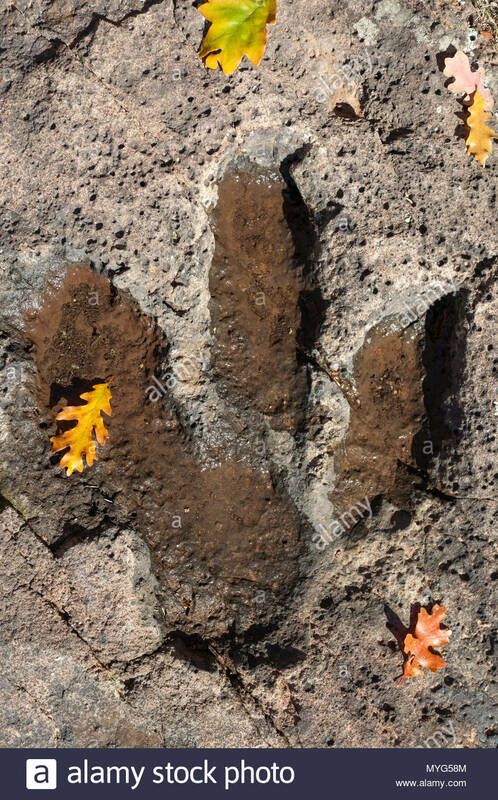 A dinosaur track filled with snowmelt and colorful autumn leaves. 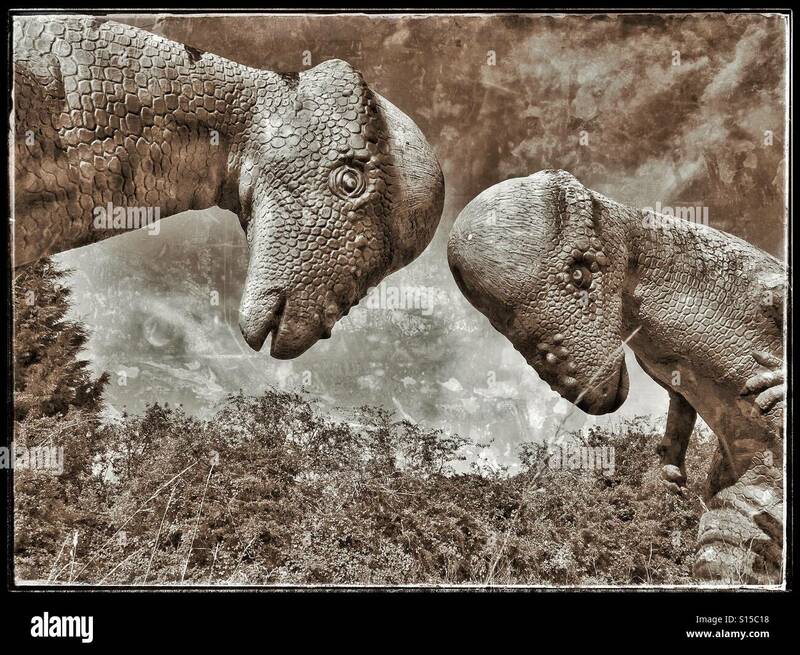 Two Pachycephalosaur Dinosaurs use their characteristic hard bony skull tops to fight each other. 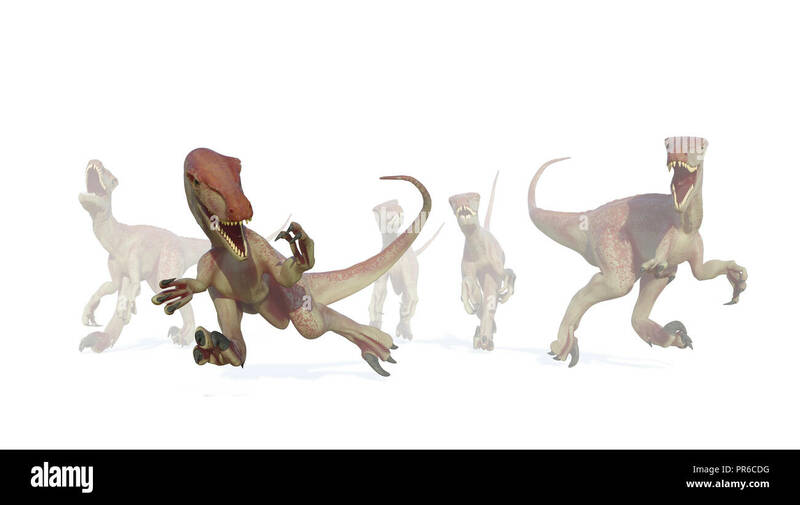 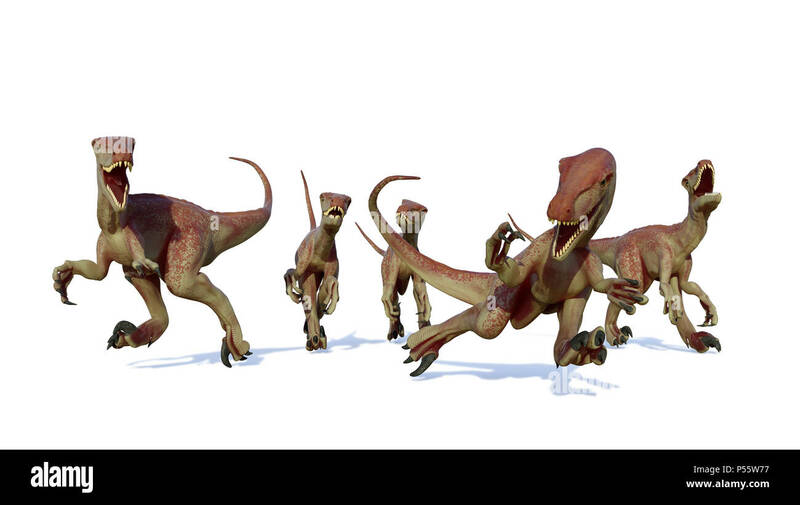 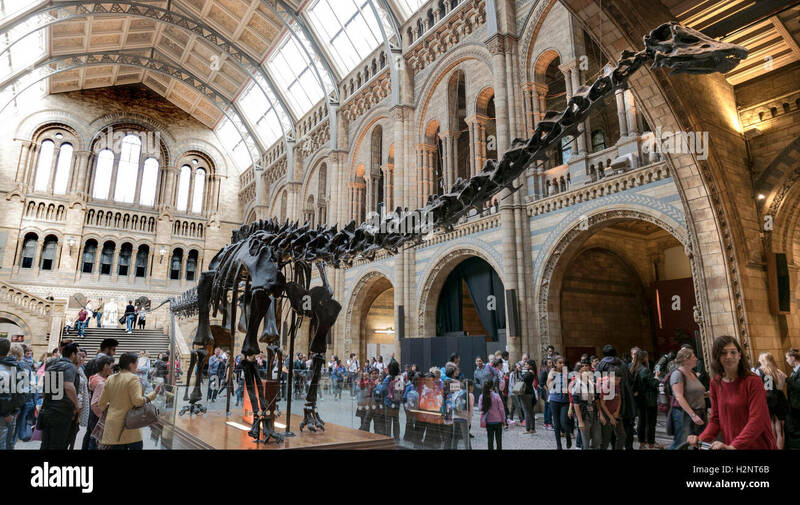 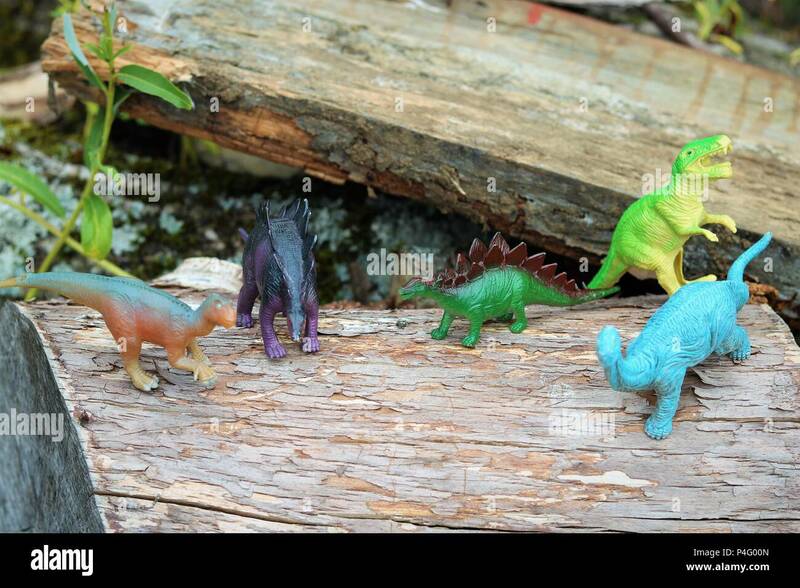 These dinosaurs lived mostly in North America possibly 100 million years ago. 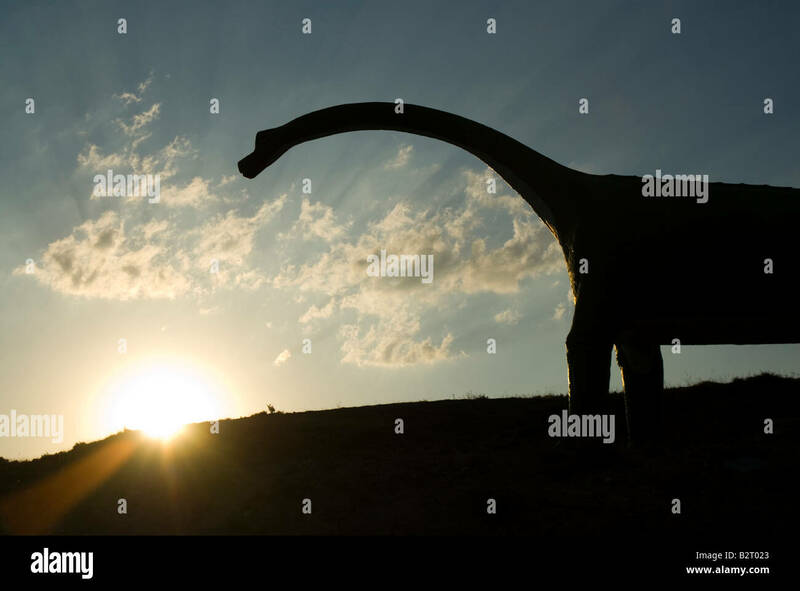 Photo © COLIN HOSKINS. 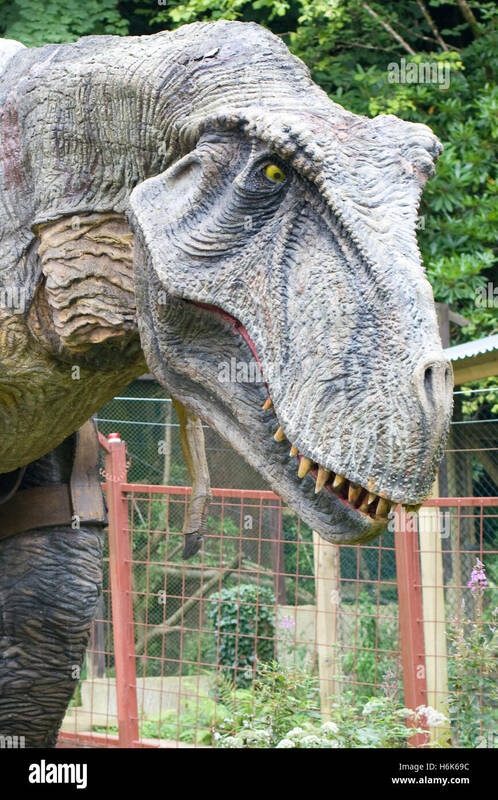 Like Dinosauria, the excavators work with special grippers through huge tents made of steel wires, which were collected during the construction work on the grounds of the former Phoenixstahlwerk in Dortmund Hoerde. 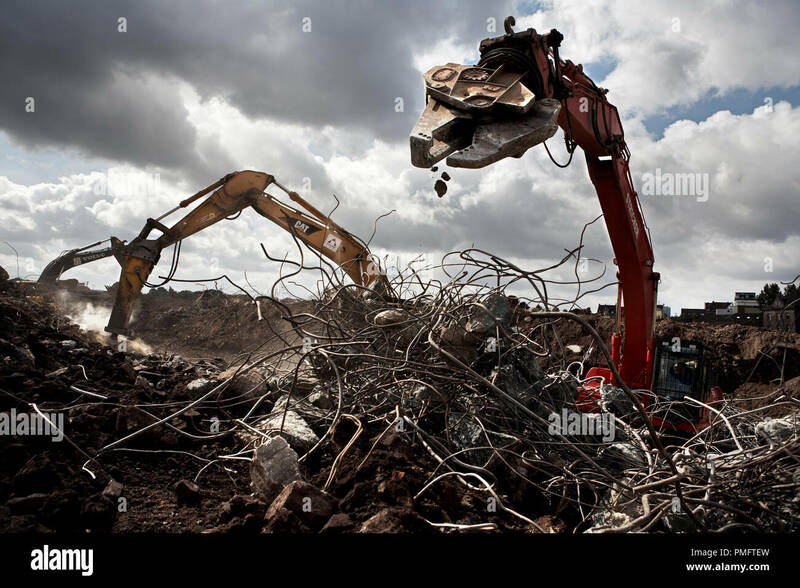 Where in 2003 Chinese workers dismantled a complete steel and rolling mill at record speed and rebuilt it in China. 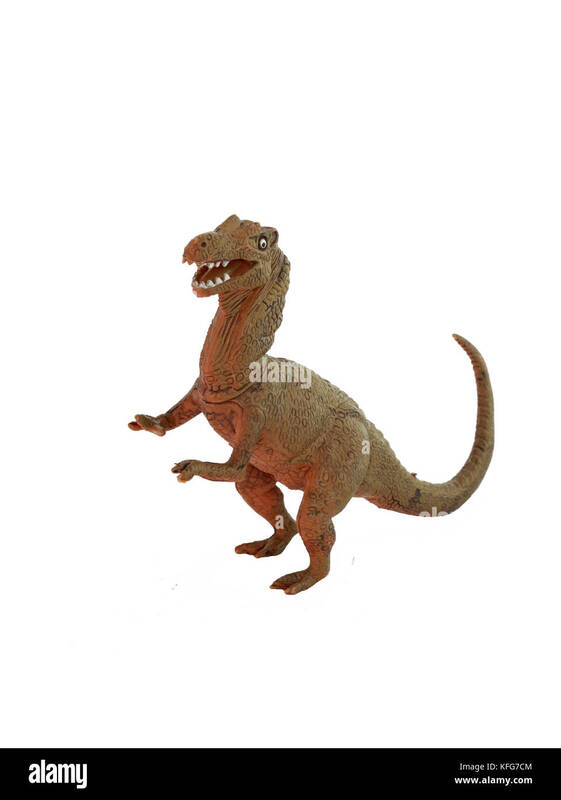 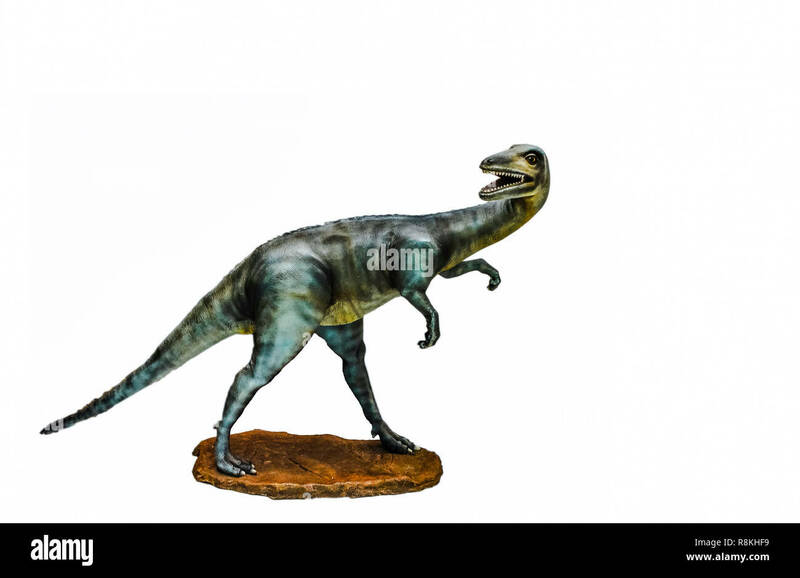 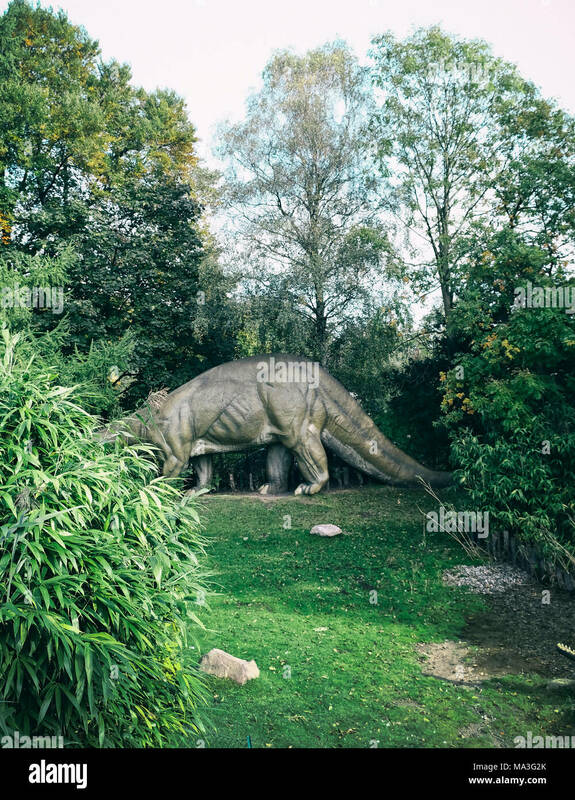 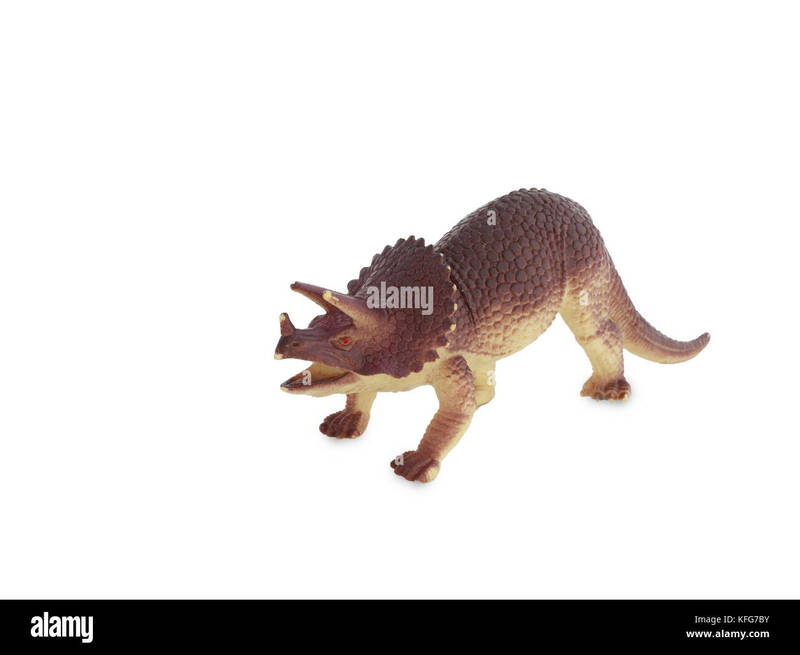 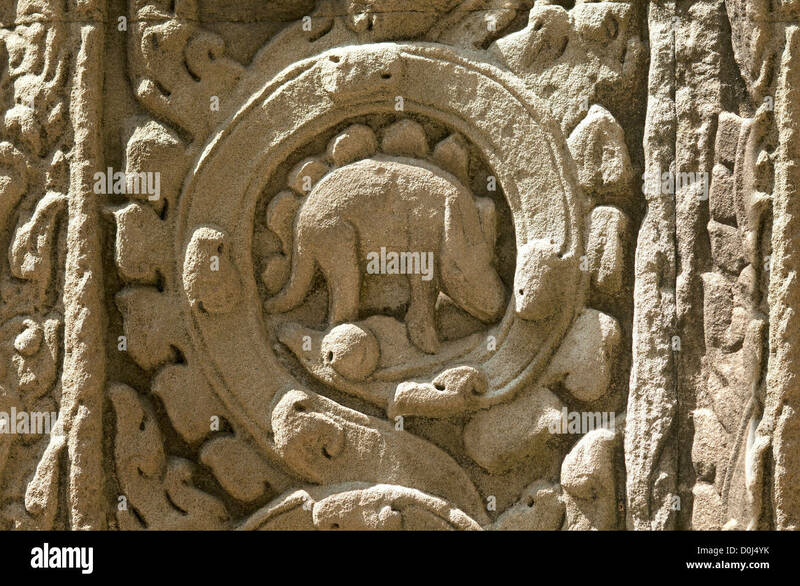 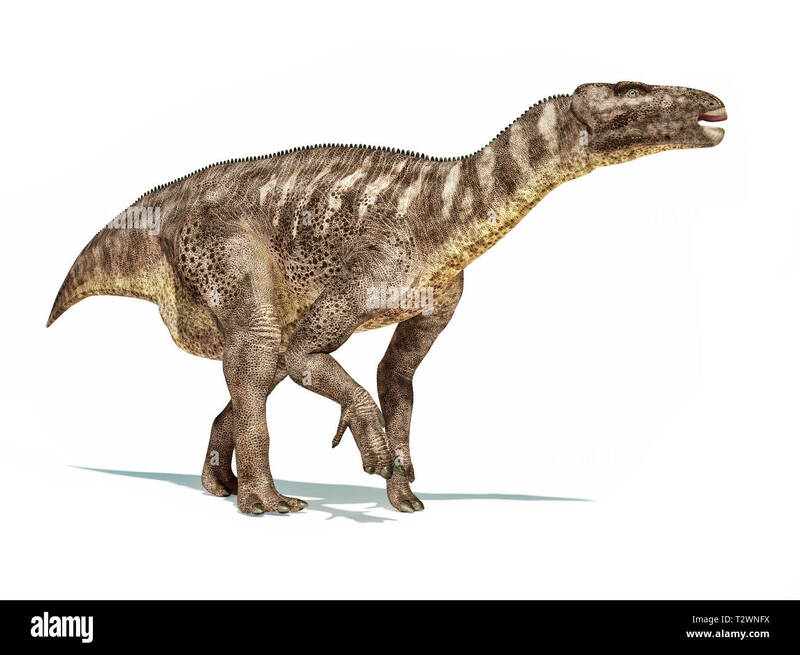 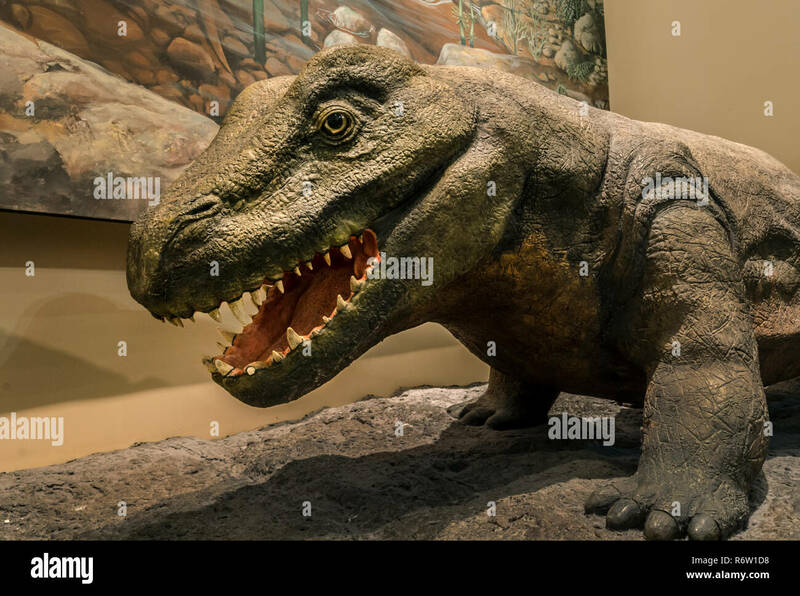 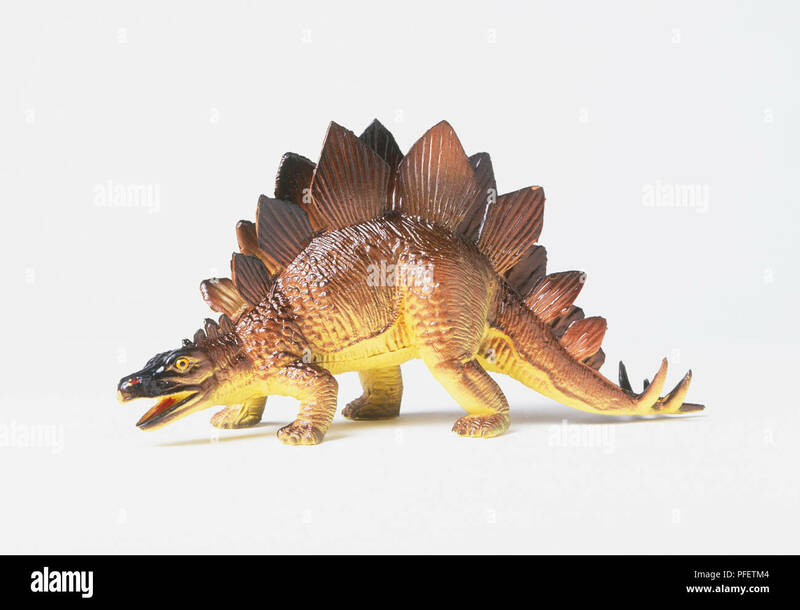 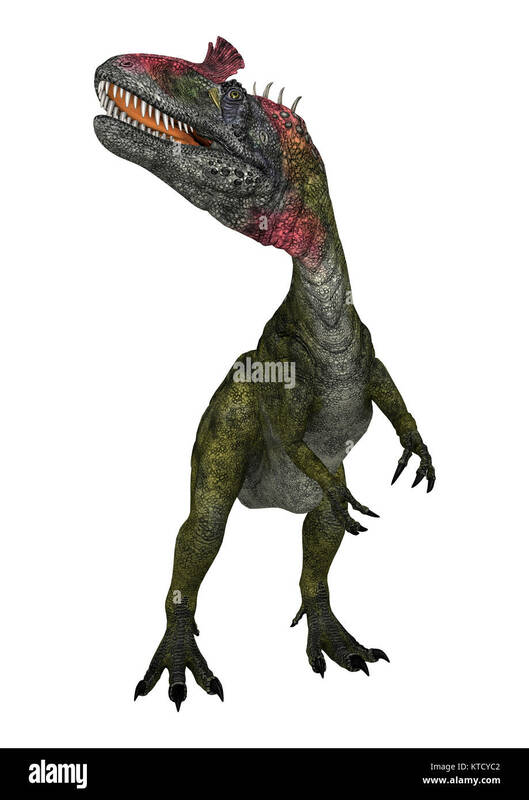 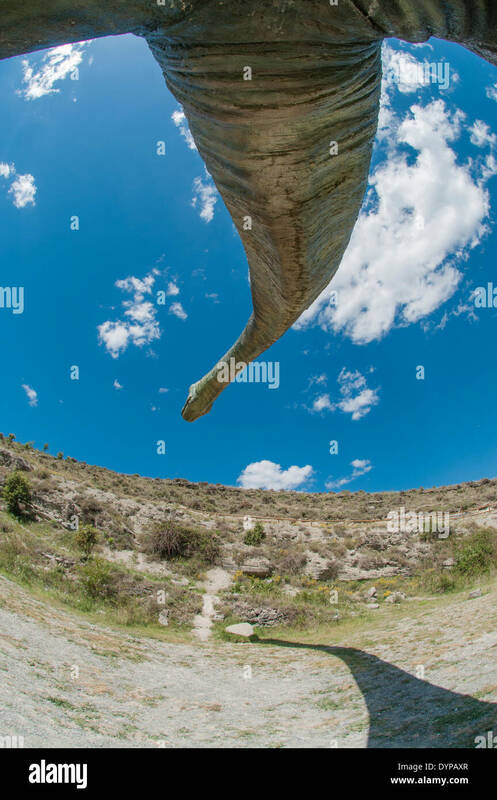 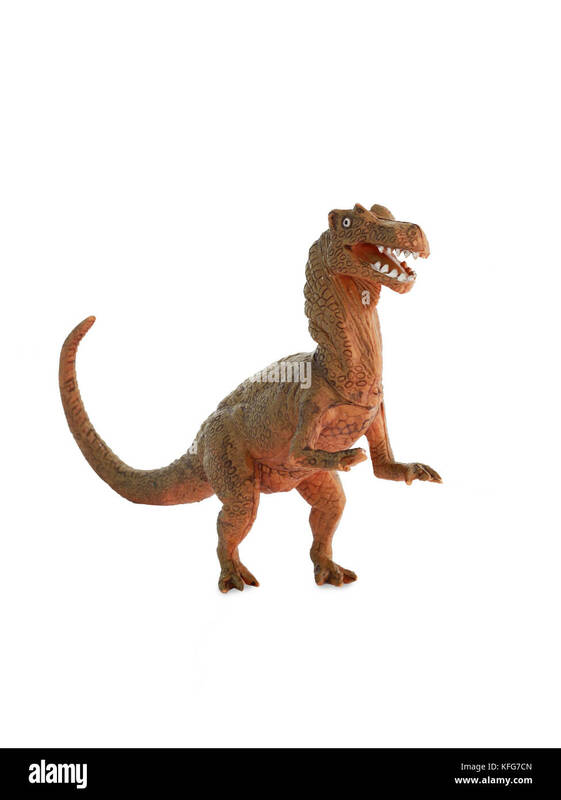 Iguanodon dinosaur isolated on white background with dropped shadow. 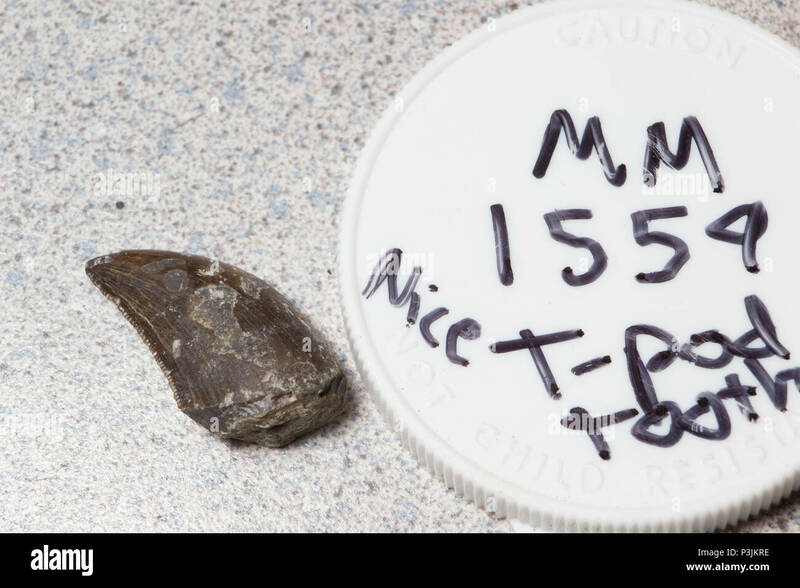 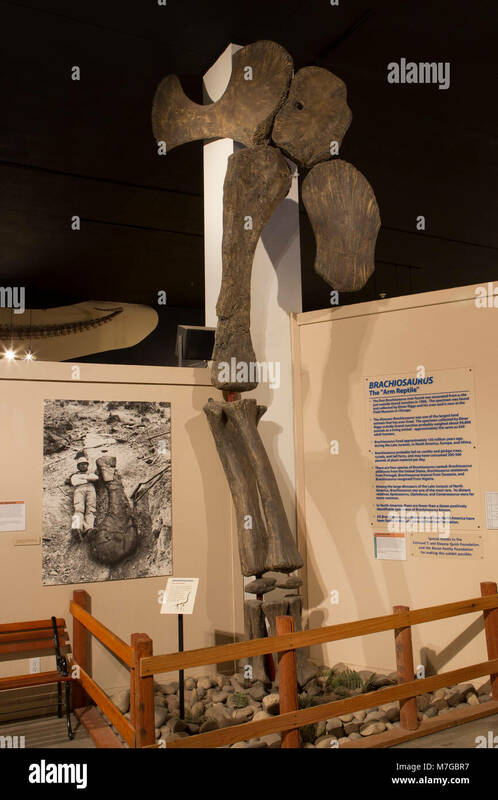 Replica of Brachiosaurus leg and shoulder collected near Grand Junction, CO. Sauropod from Morrison Formation. 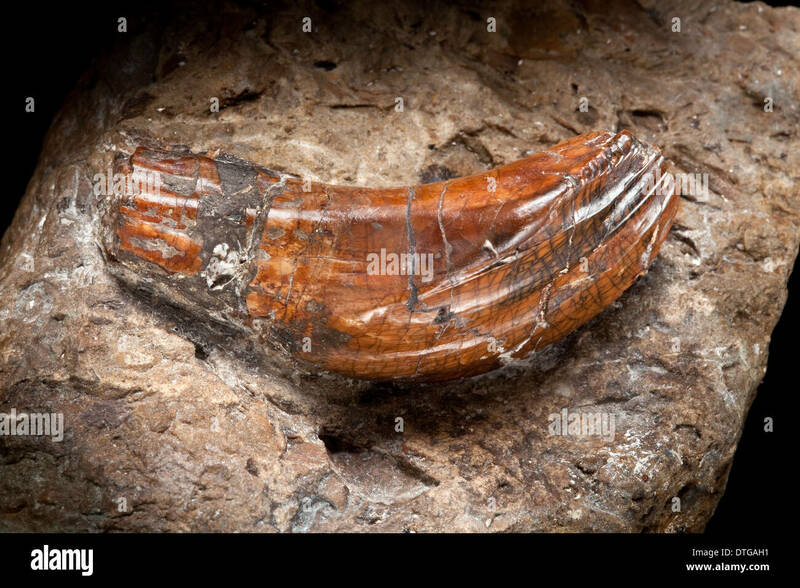 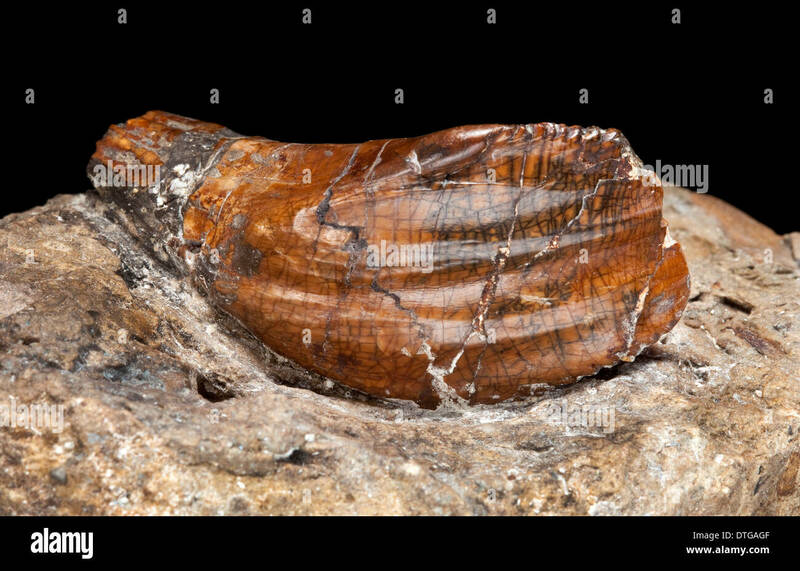 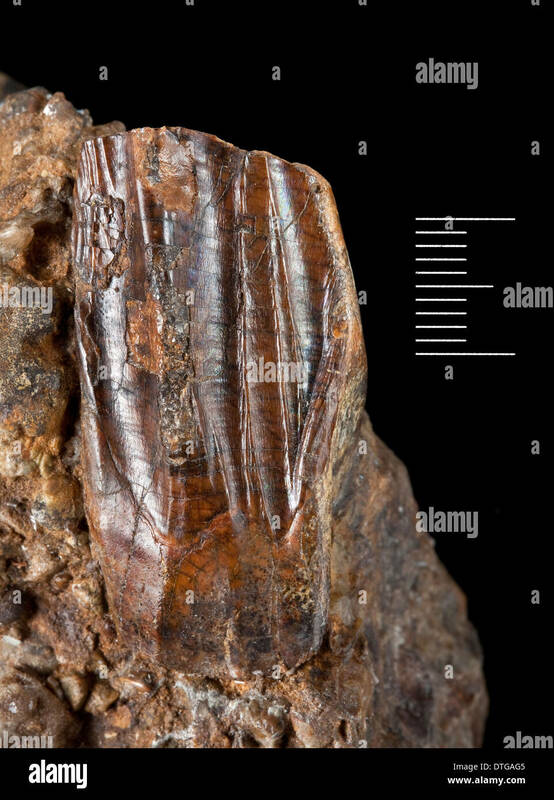 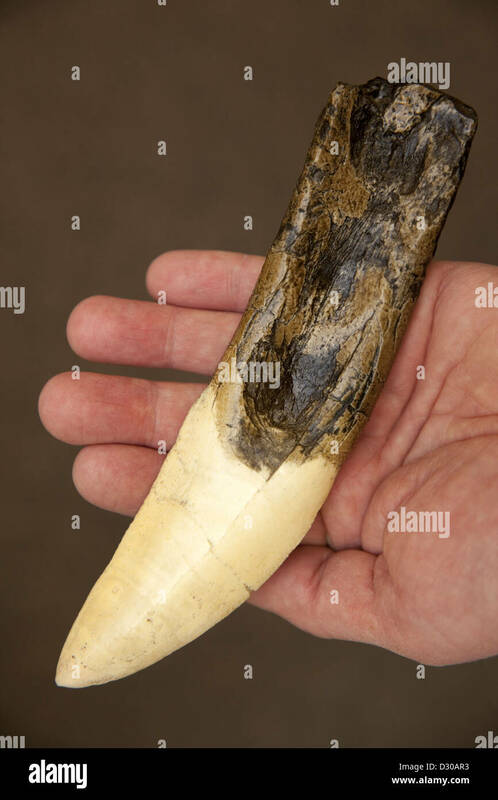 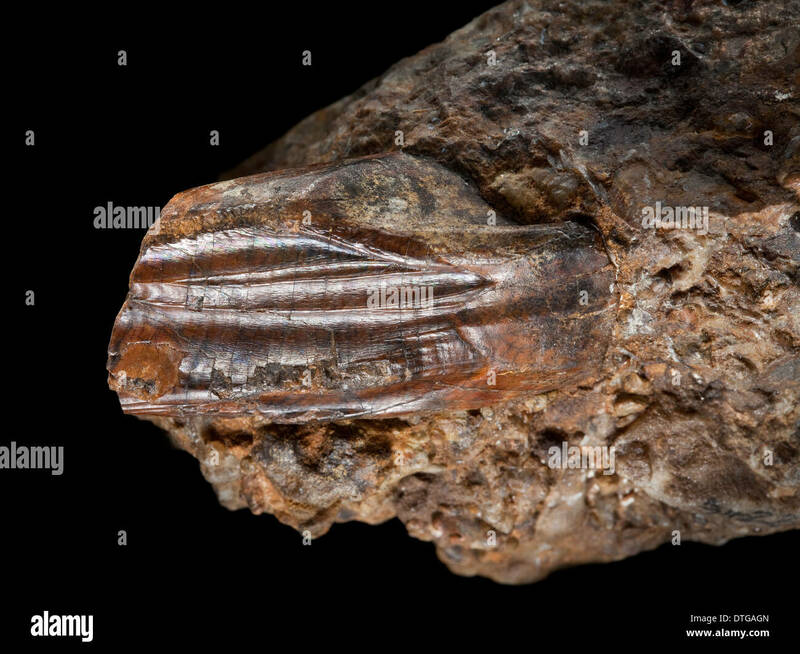 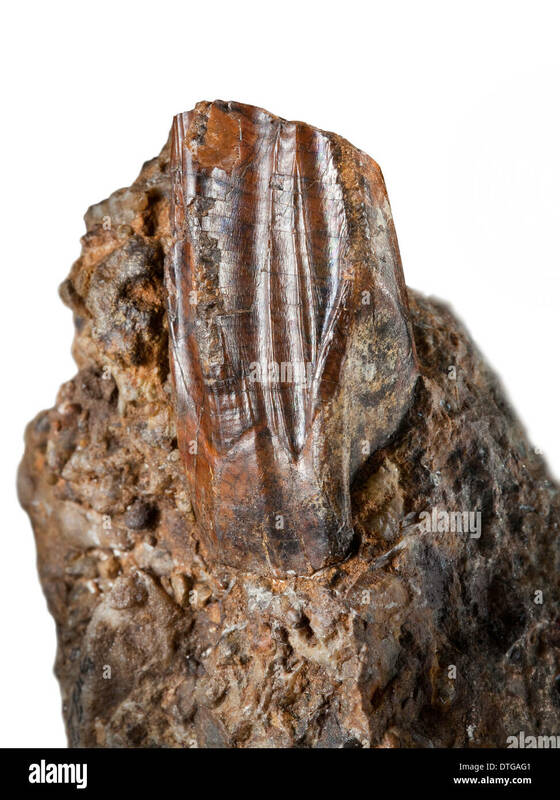 Actual fossil bone rarely displayed. 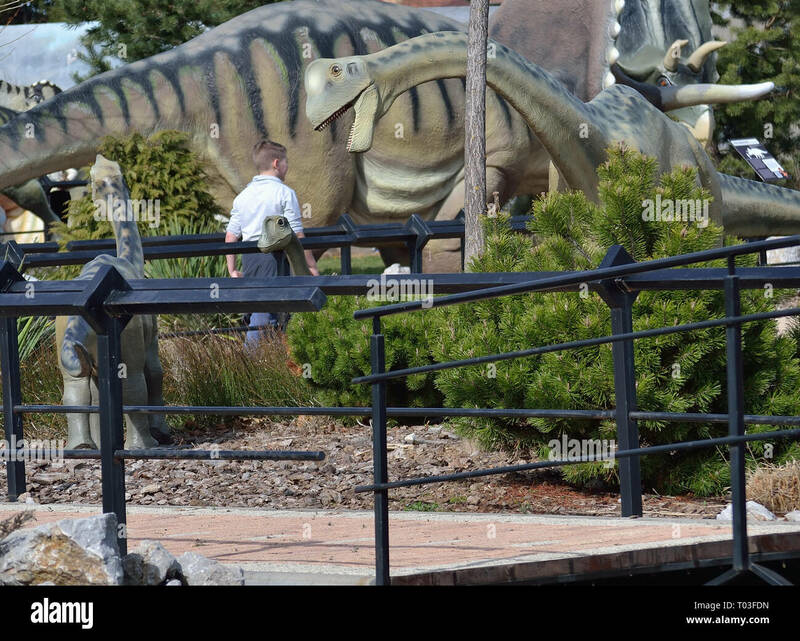 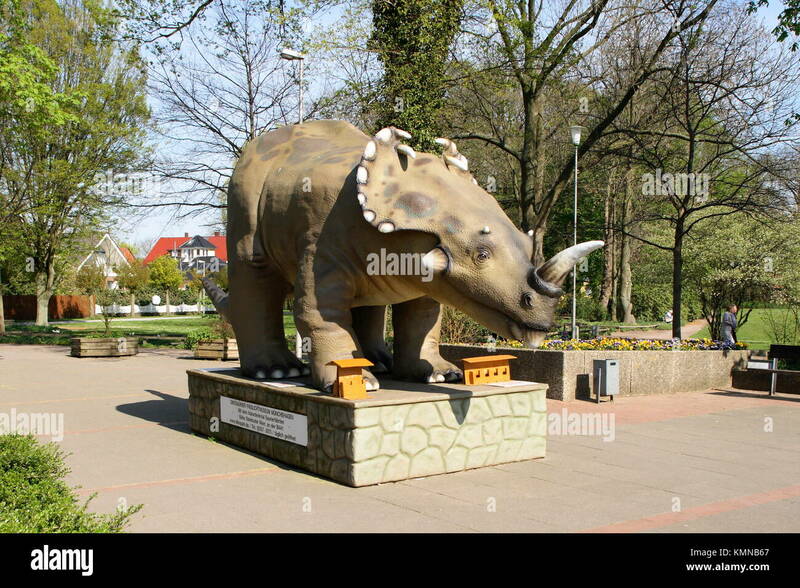 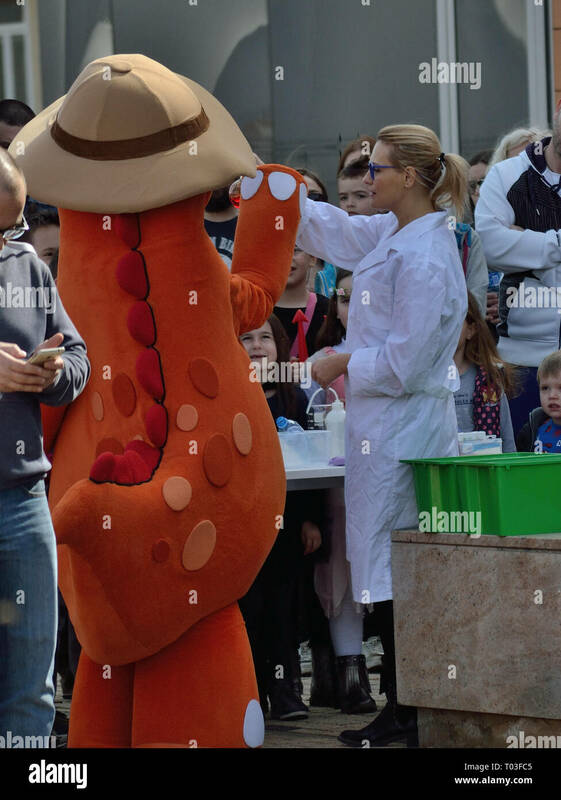 People visit the dino park Dinosville in Svilajnac, Serbia. 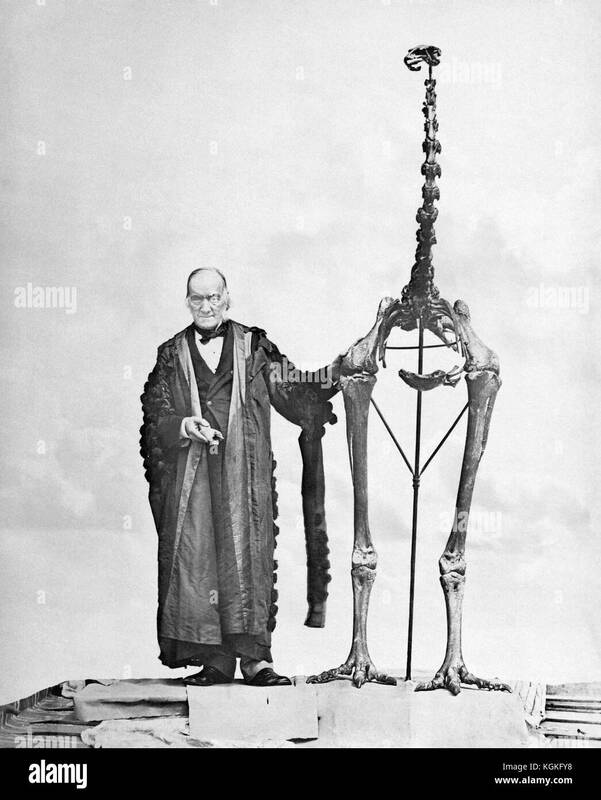 Sir Richard Owen KCB FRMS FRS (1804 – 1892) with a giant moa skeleton, c1879. 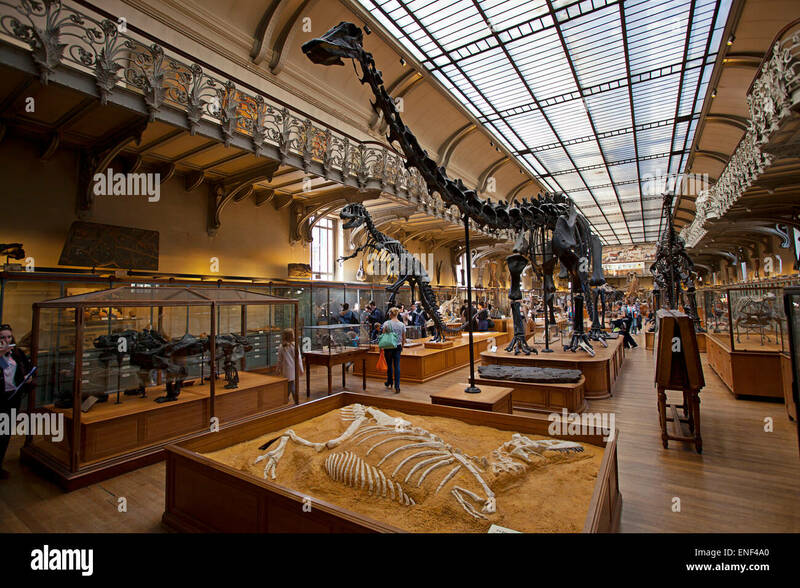 Owen was an English biologist, comparative anatomist and paleontologist who was an opponent of Charles Darwin's theory of natural selection. 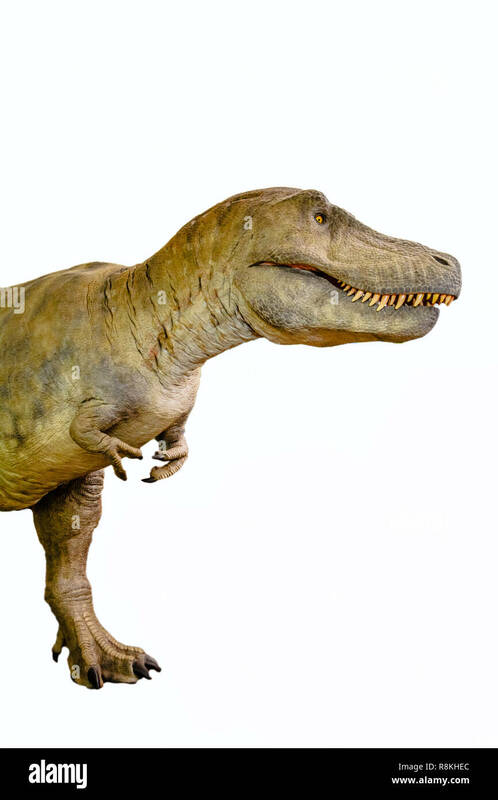 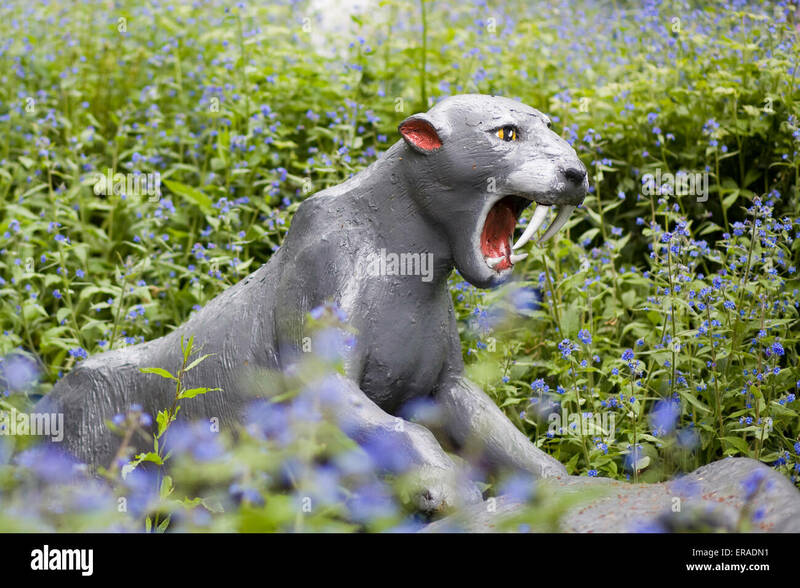 He is also remembered today for coining the word Dinosauria (from which we get Dinosaur). 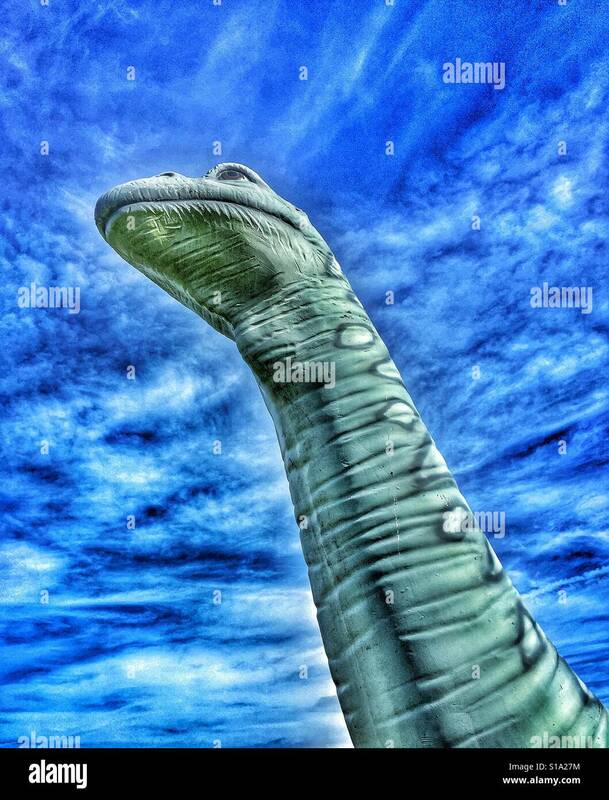 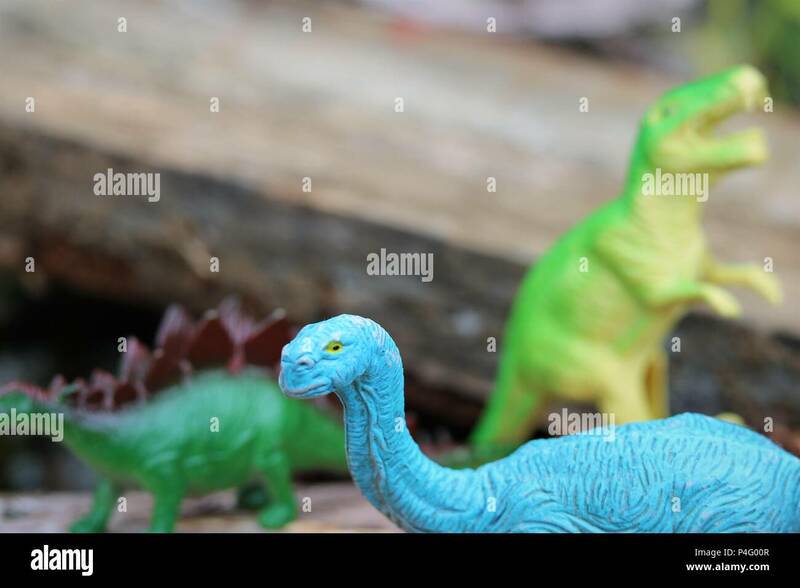 A colour iPhone photograph of a model Brachiosaurus (Sauropod) Dinosaur. 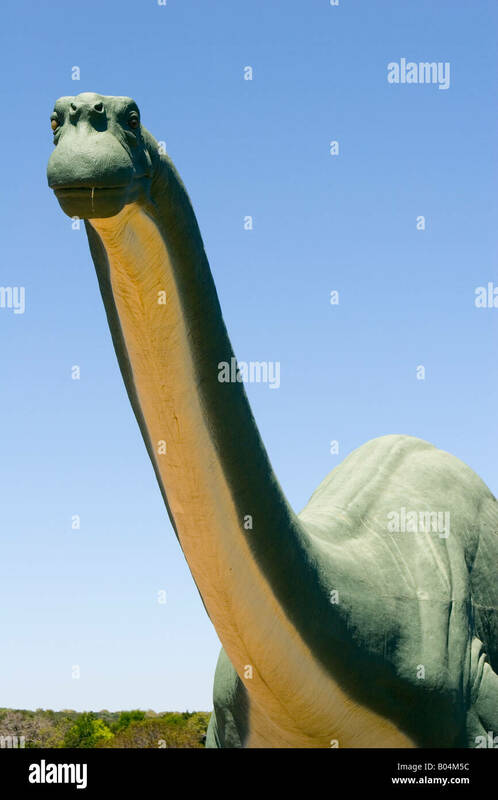 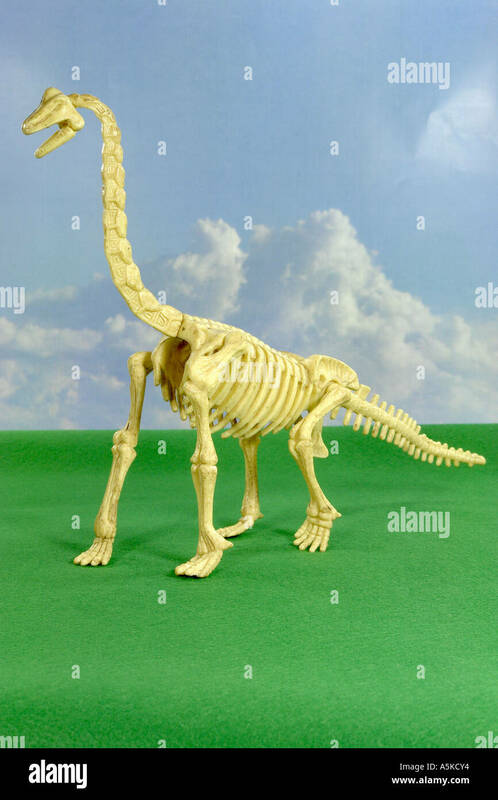 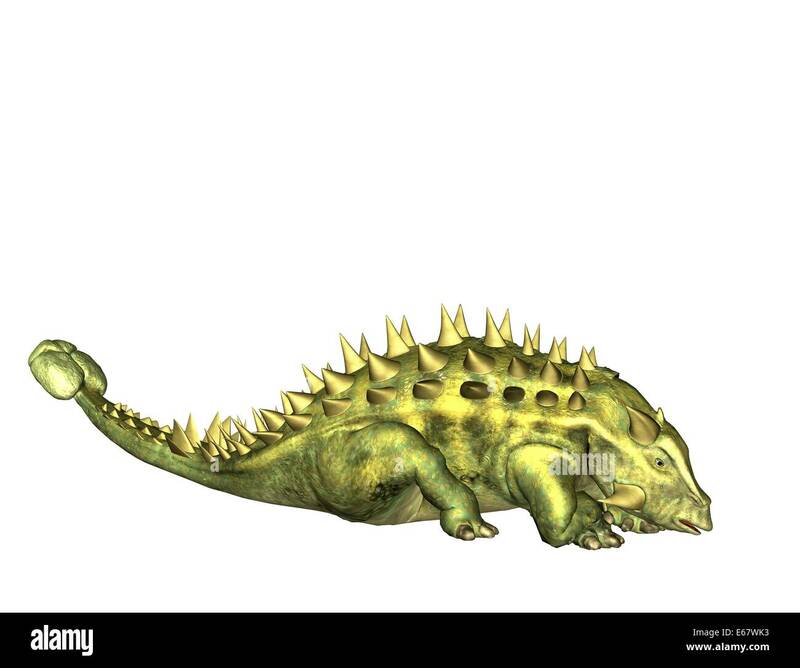 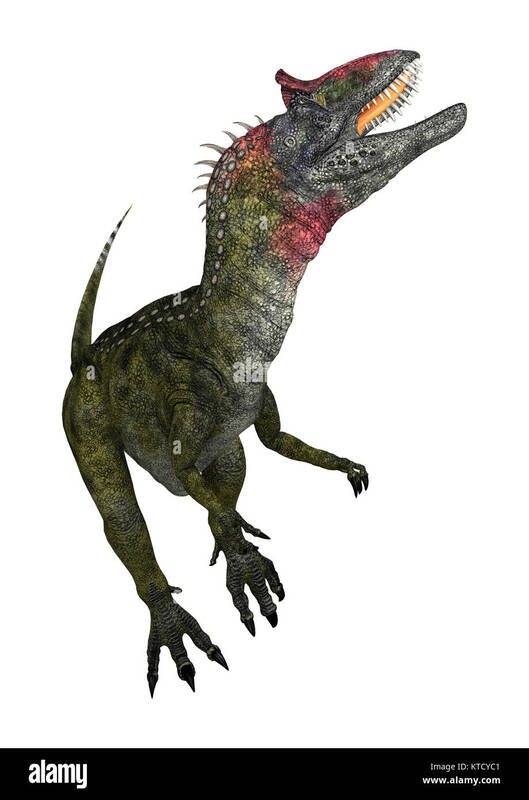 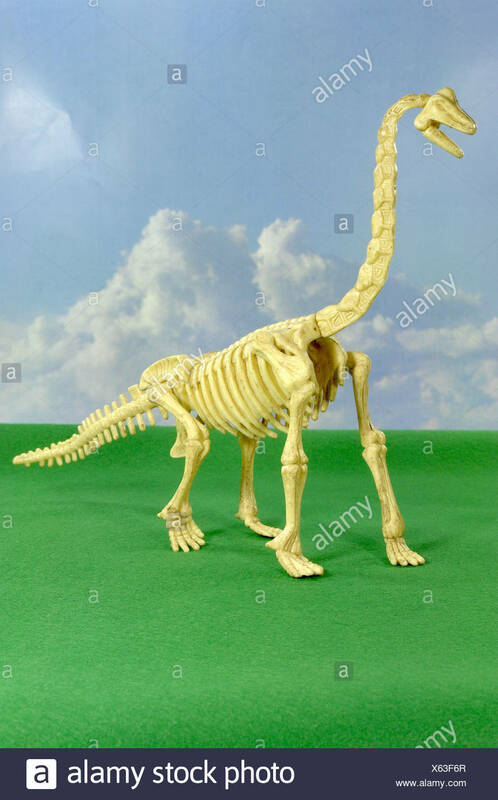 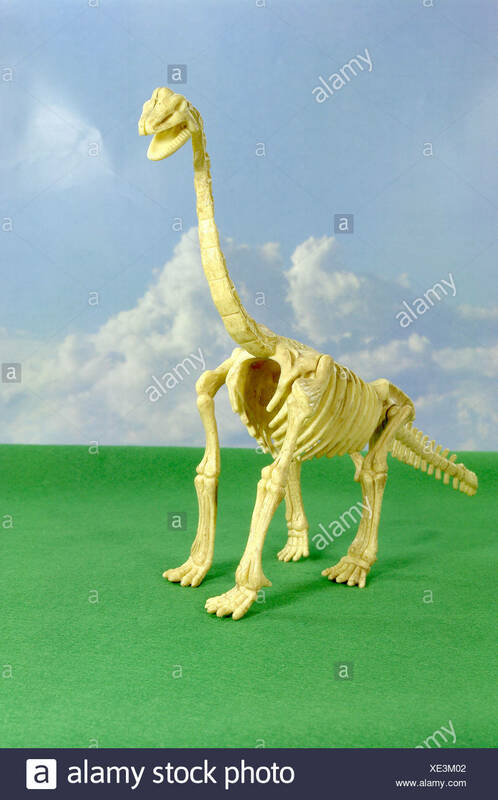 This type of Dinosaur had a long neck and a small skull. 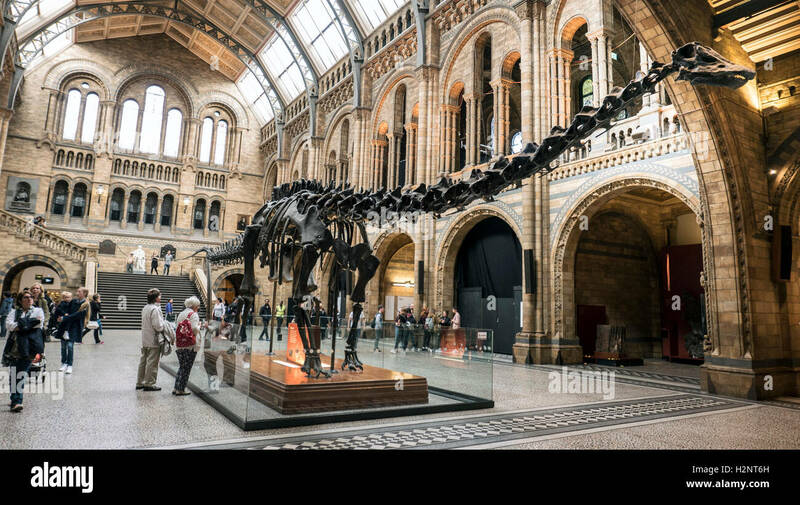 Photo Credit - © COLIN HOSKINS. 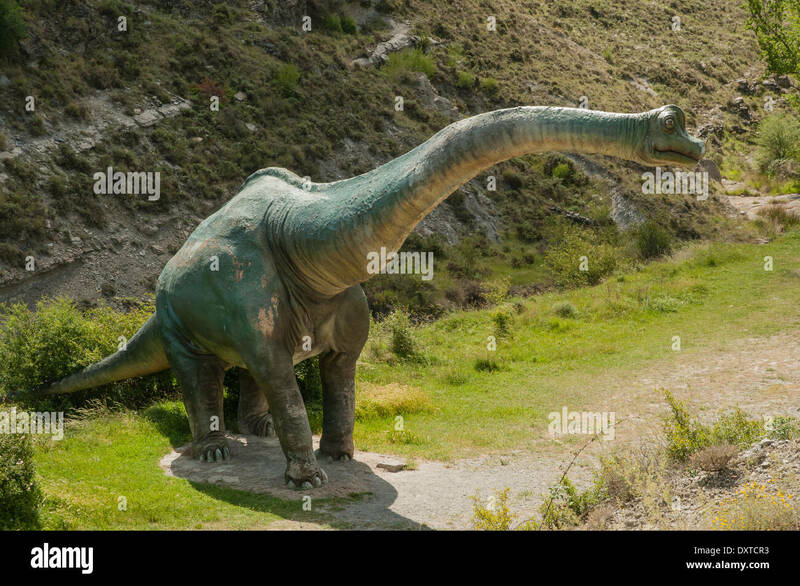 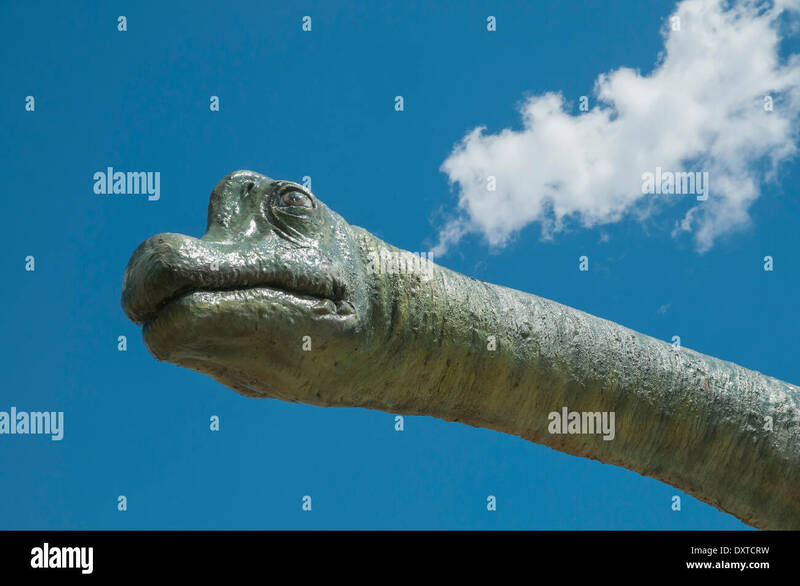 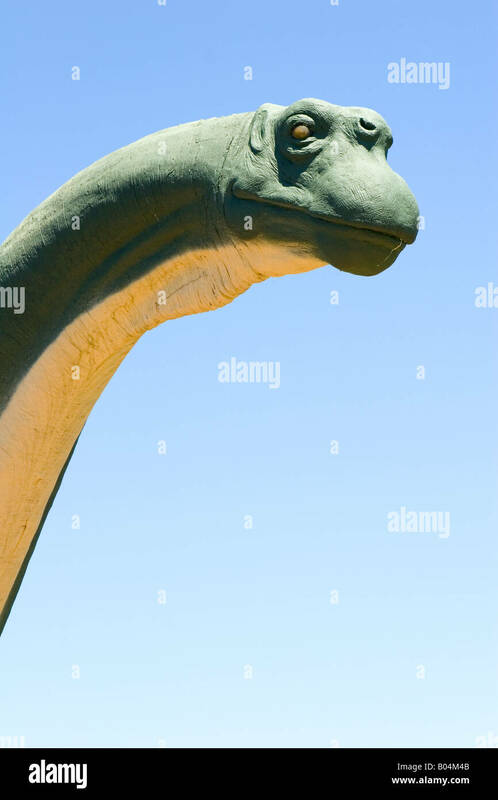 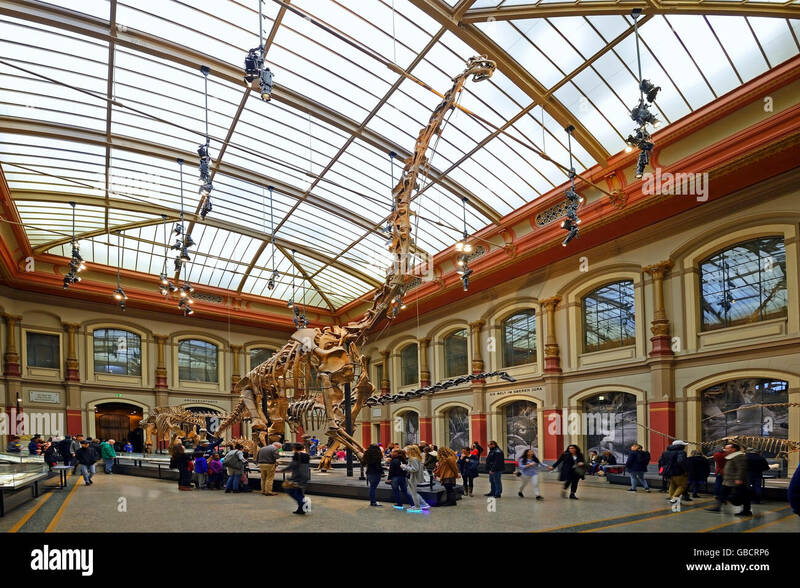 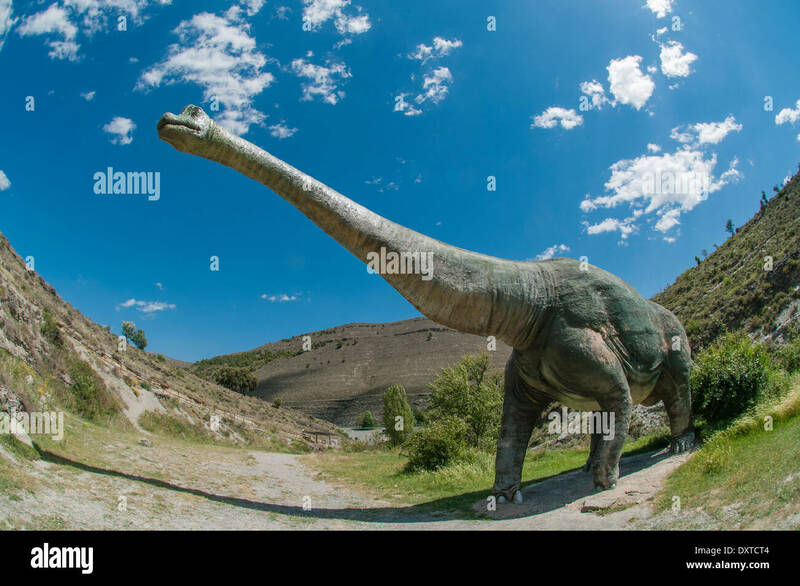 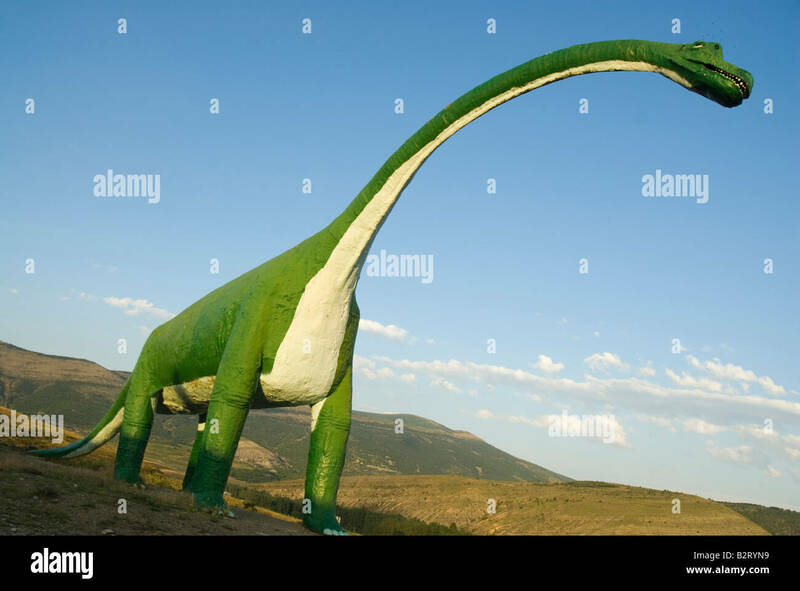 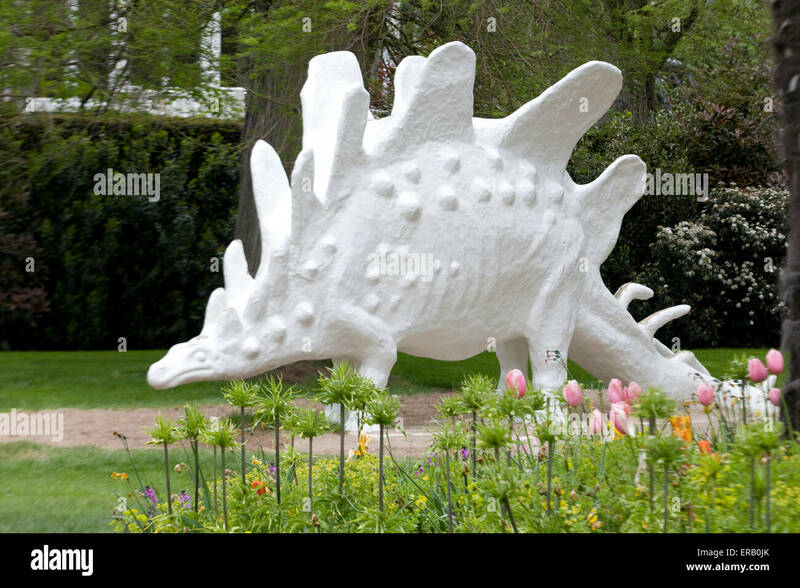 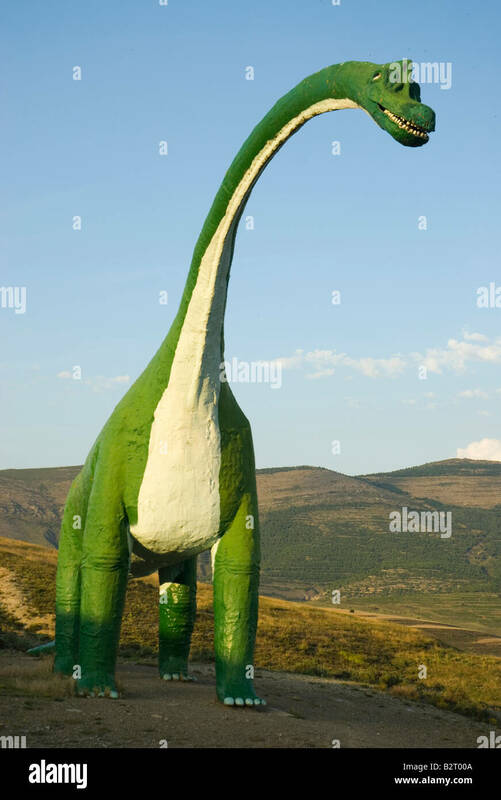 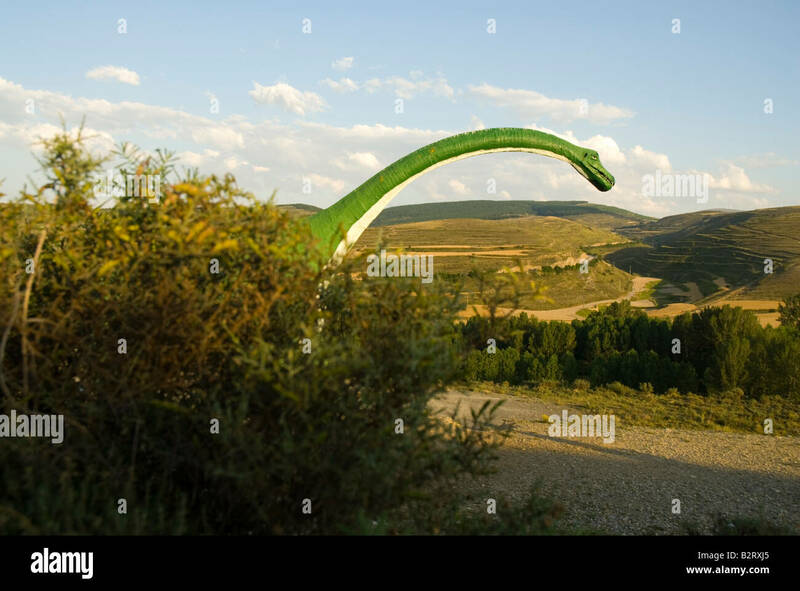 Real.size recreation model of Sauropod dinosaur made from fiberglass and concrete at the Valdecevillo palaeontological site, La Rioja, Spain. 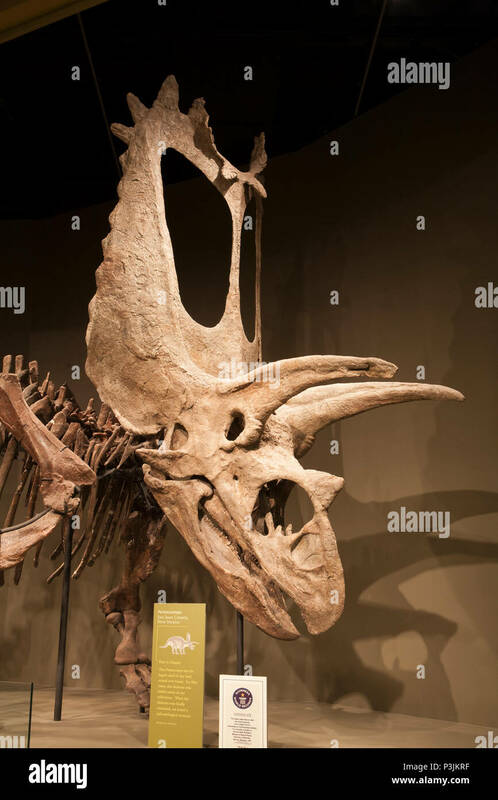 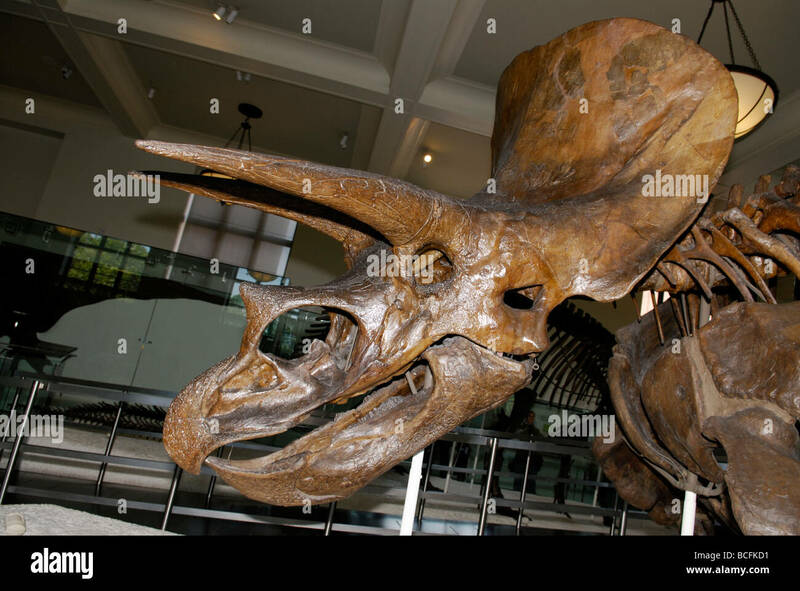 Pentaceratops skull is 10.5 feet tall and is the largest land animal skull ever found, Sam Noble Oklahoma Museum of Natural History, Norman, OK. 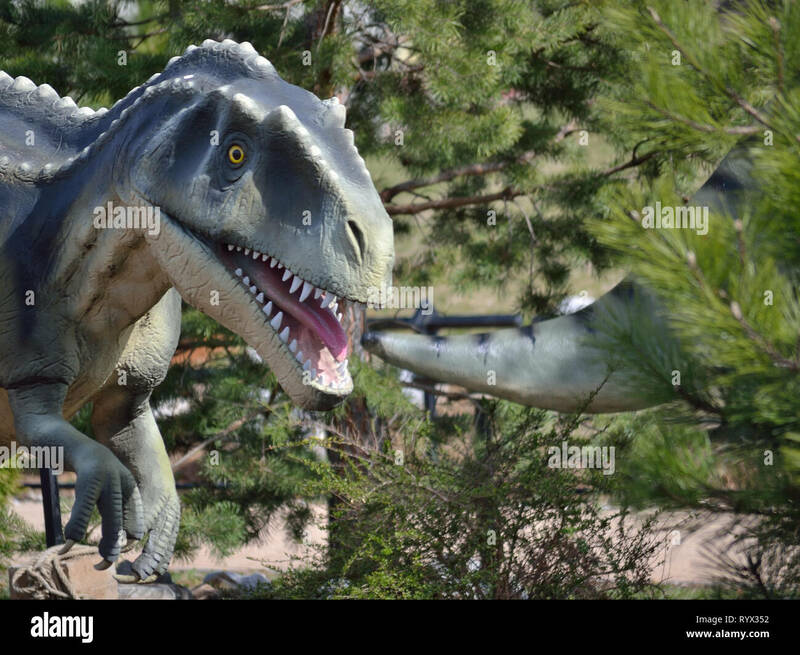 Boy visit the dino park Dinosville in Svilajnac, Serbia. 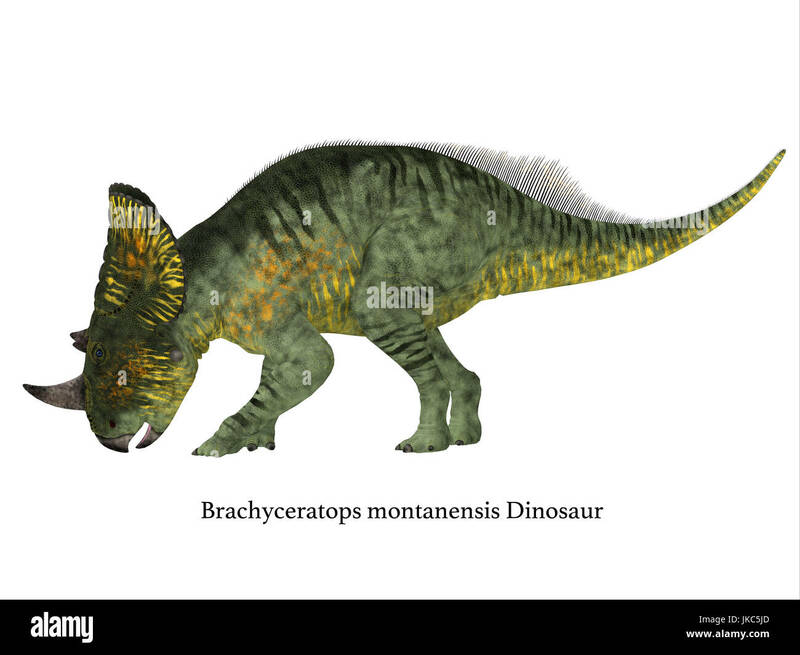 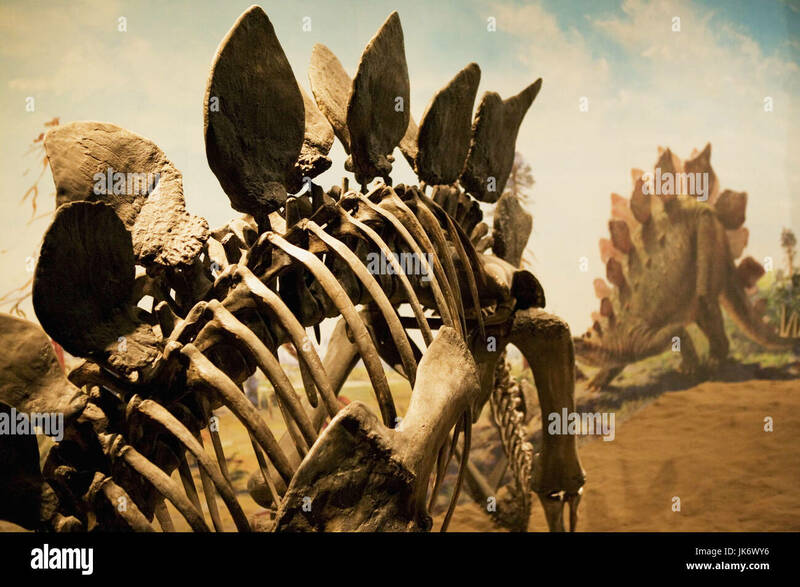 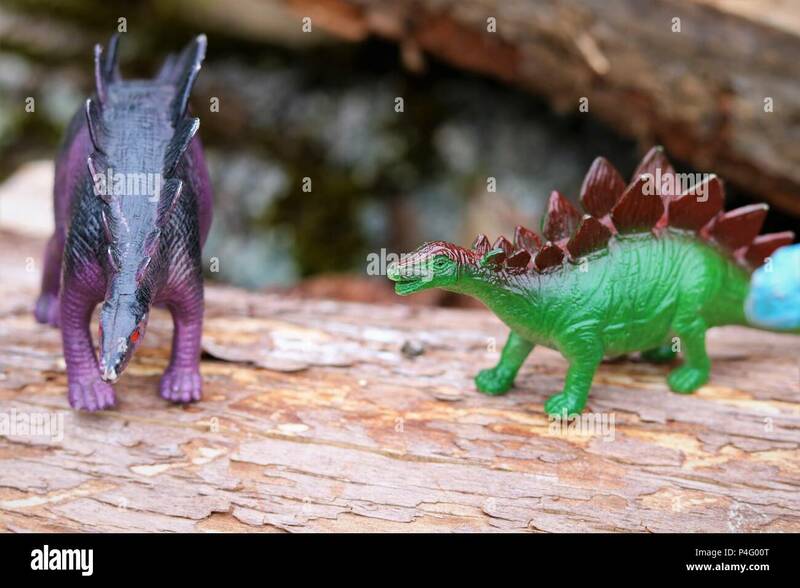 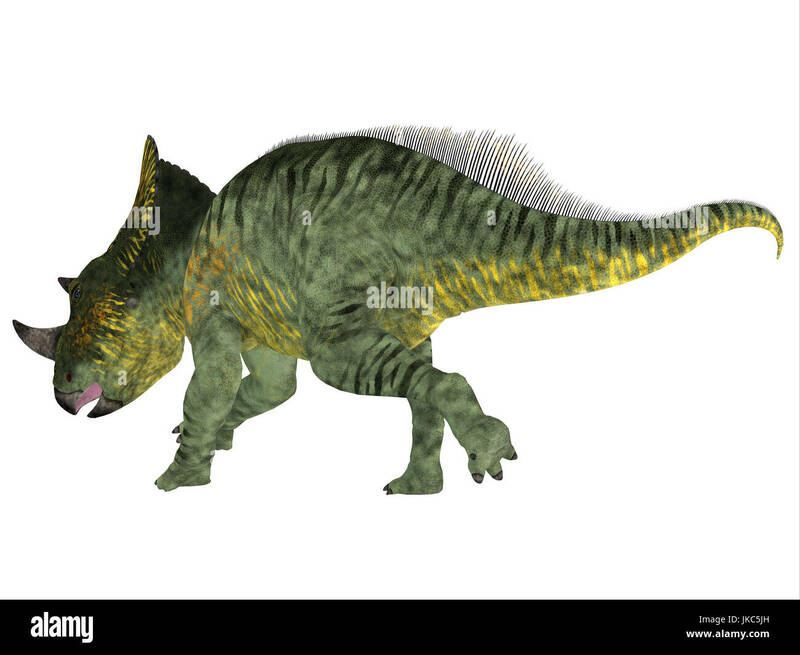 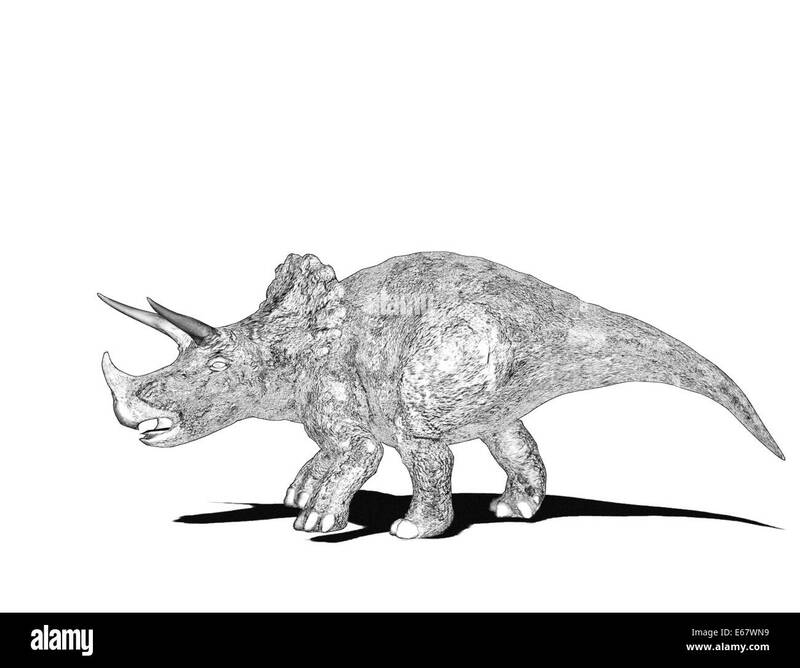 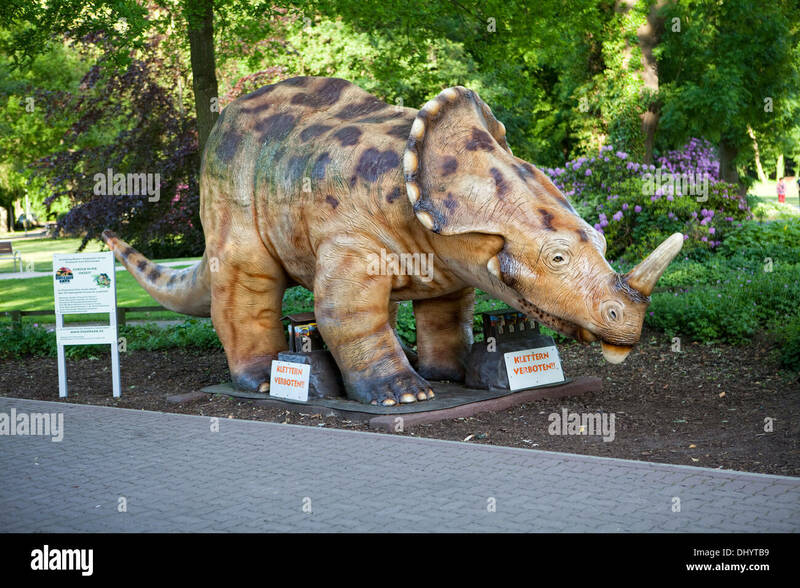 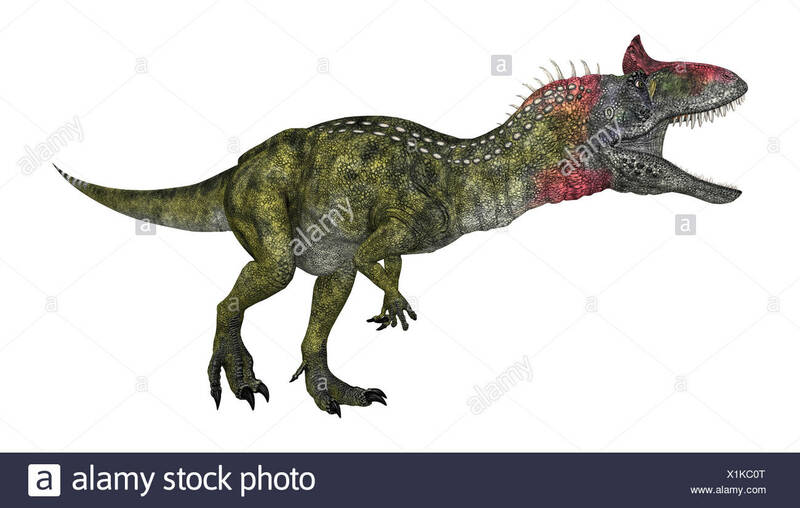 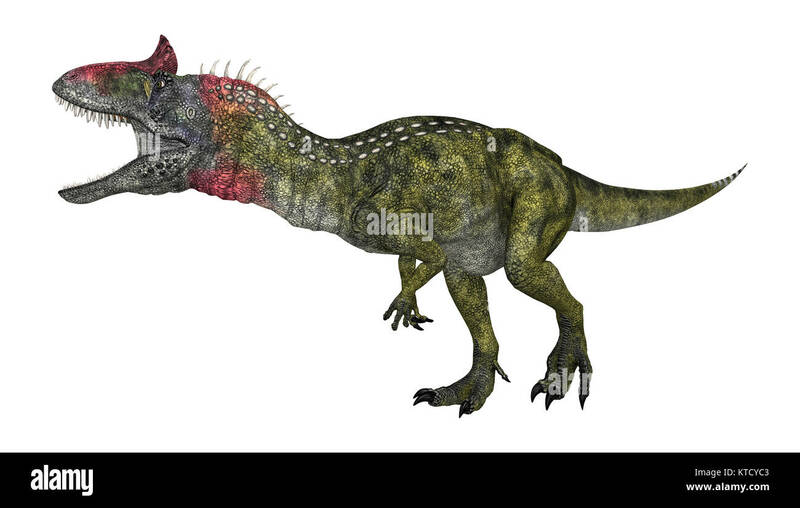 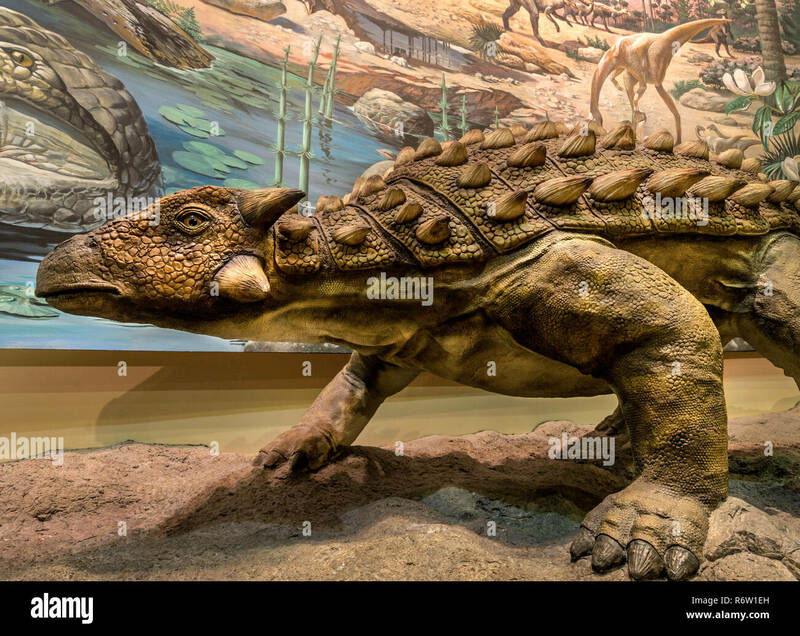 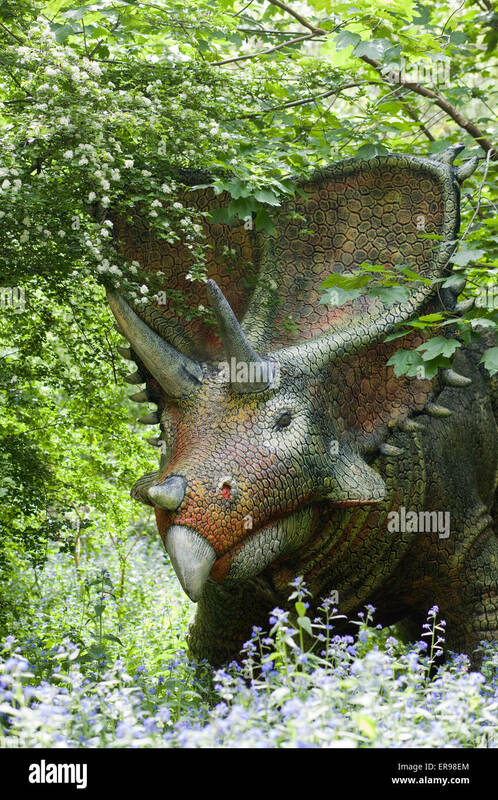 Brachyceratops is a herbivorous Ceratopsian dinosaur that lived in Alberta, Canada and Montana, USA in the Cretaceous Period. 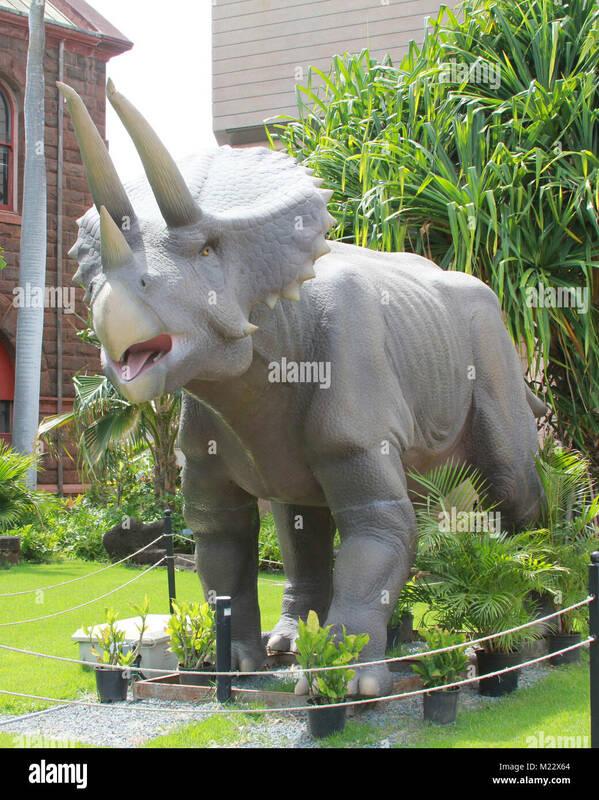 A triceratops statue from the Bernice Pauhai Bishop Museum in Honolulu, Hawaii. 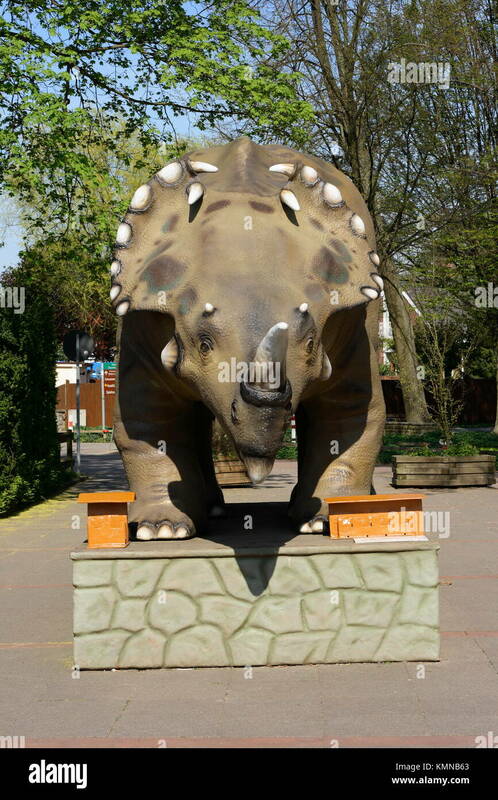 Statue of dinosaur in dino park Dinosville in Svilajnac, Serbia. 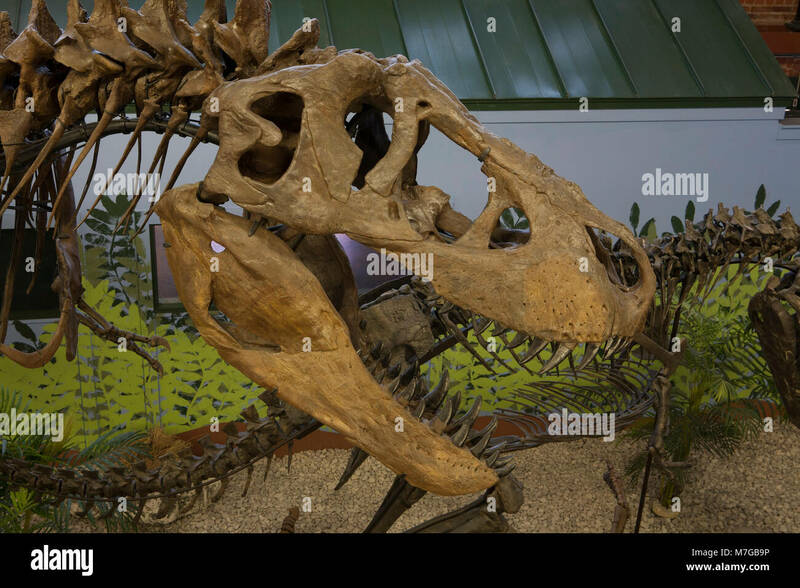 Head of 'Ivan,' a Tyrannosaurus at the Museum of World Treasures, Wichita, KS. 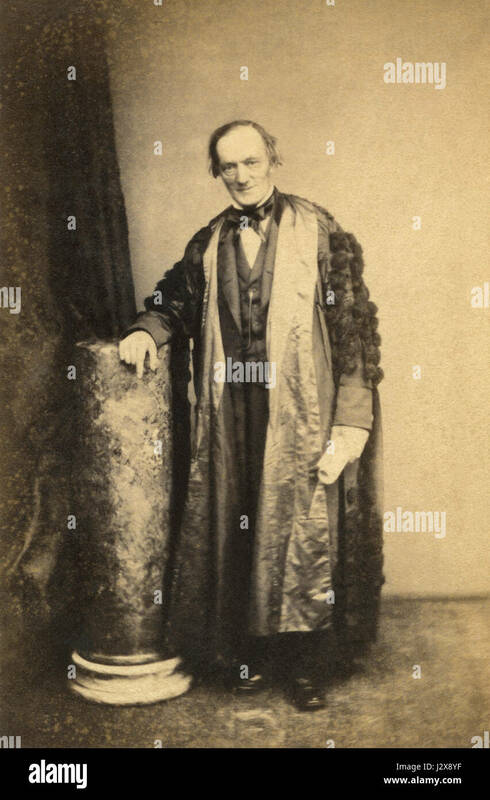 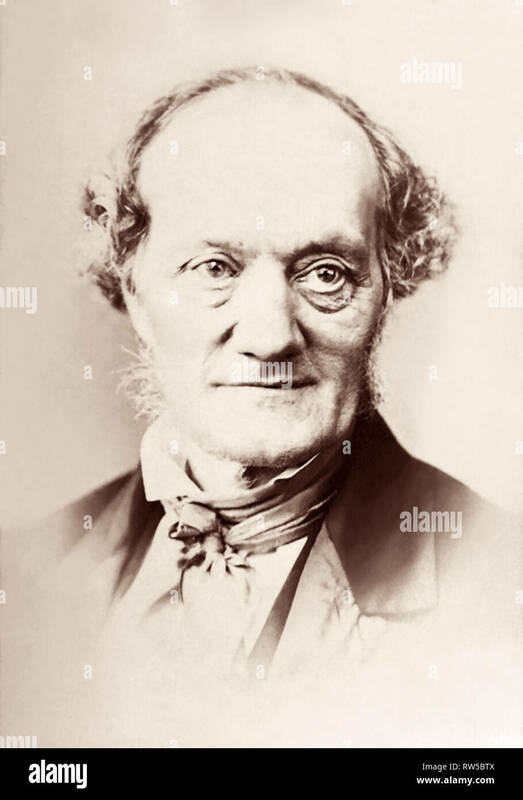 Sir Richard Owen KCB FRS (1804-1892) in an 1860s portrait by Elliott & Fry. 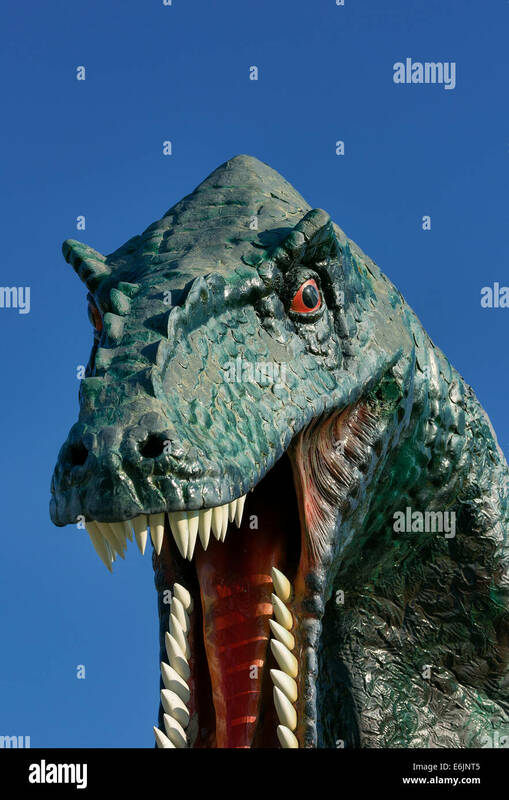 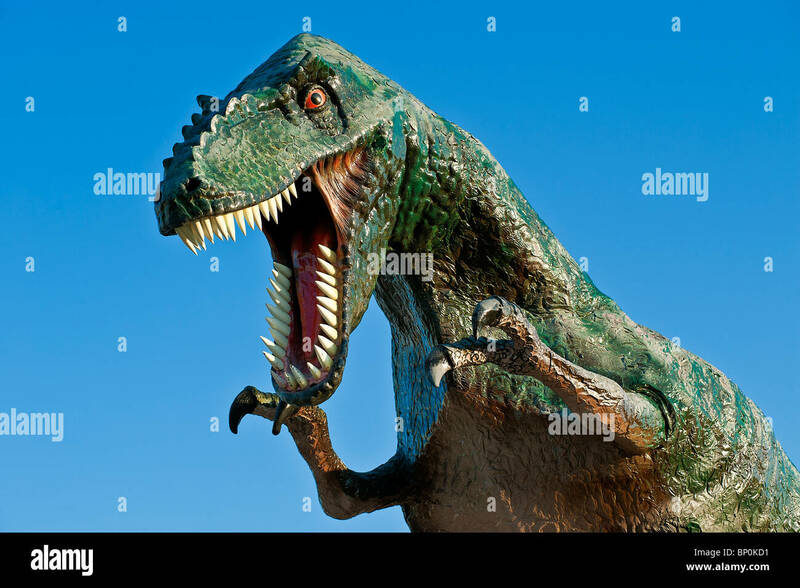 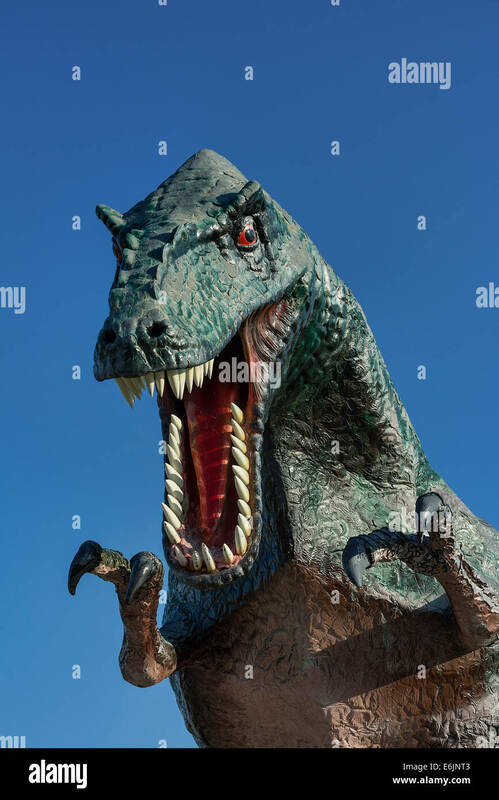 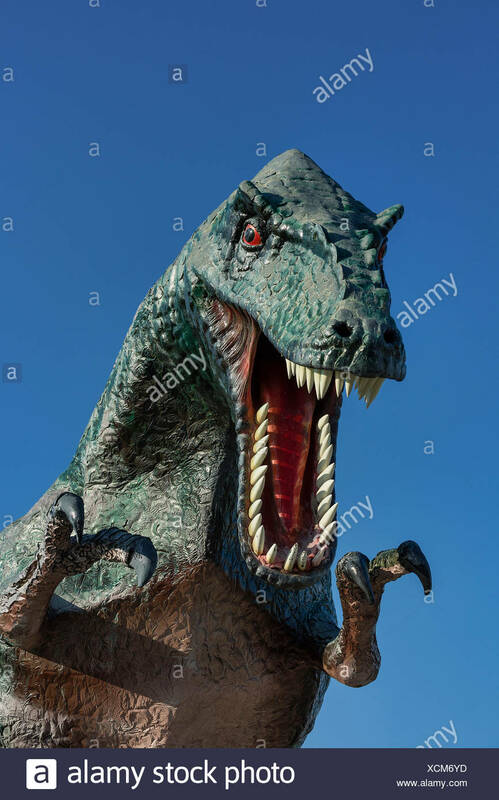 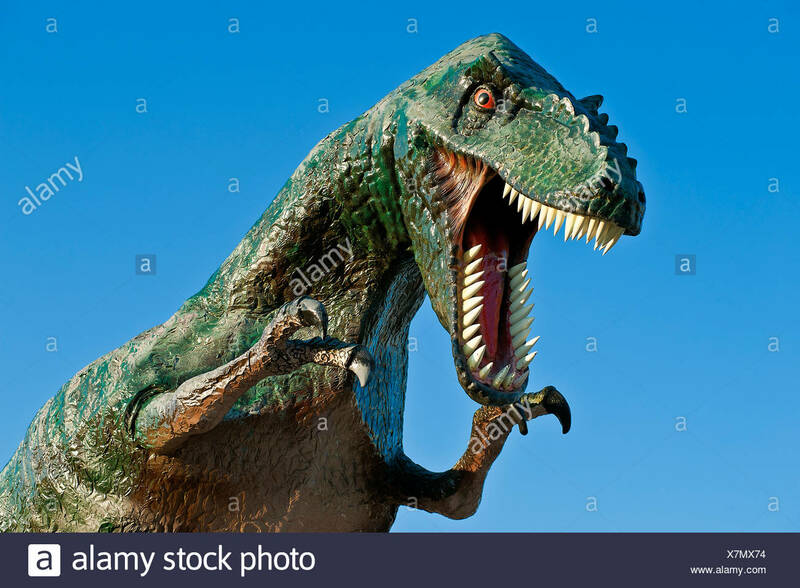 Owen was an English biologist, comparative anatomist, and paleontologist who coined the term dinosauria, from which we derive the word dinosaur. 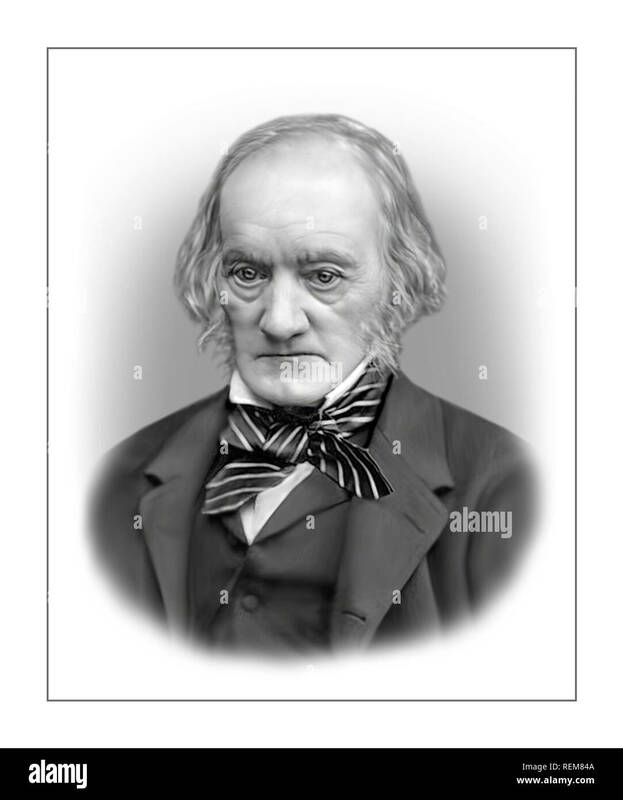 He was also an outspoken critic of Charles Darwin's theory of evolution by natural selection. 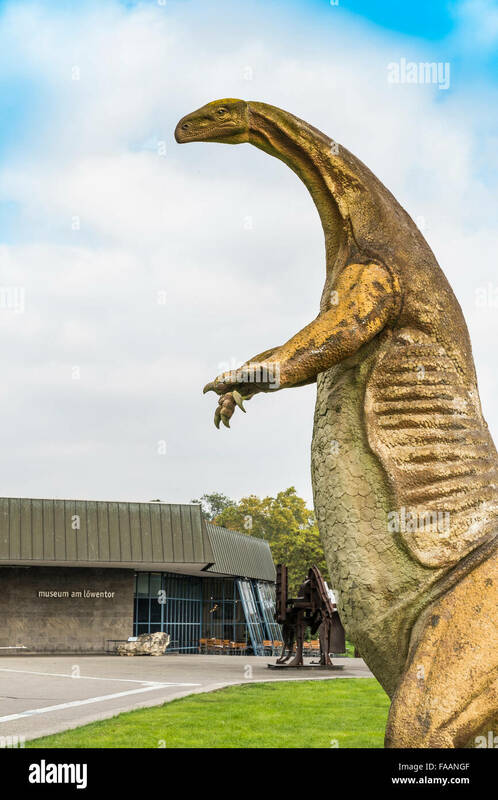 Statue, dinosaur wants to bite the tail of another dinosaur. 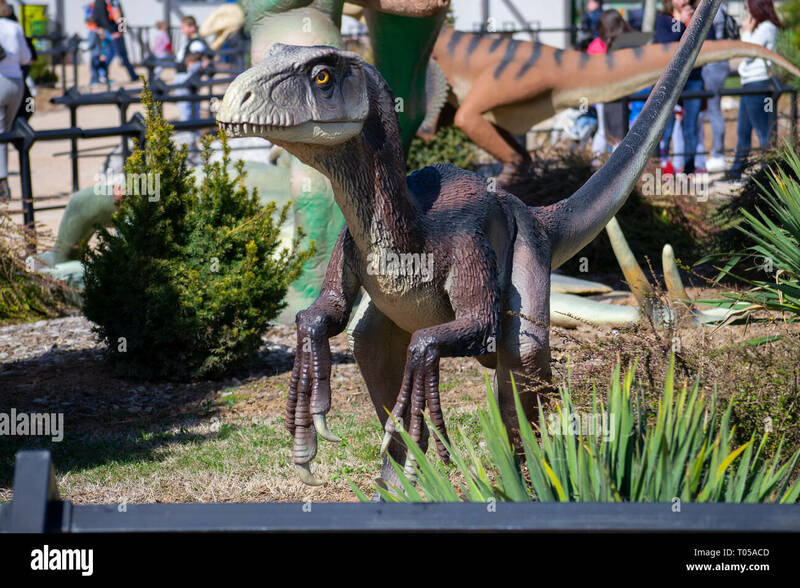 Dino park Dinosville. 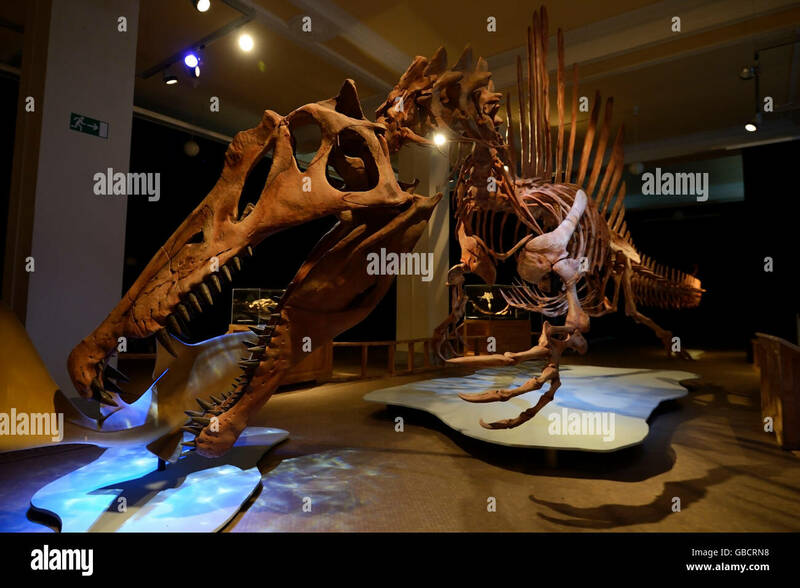 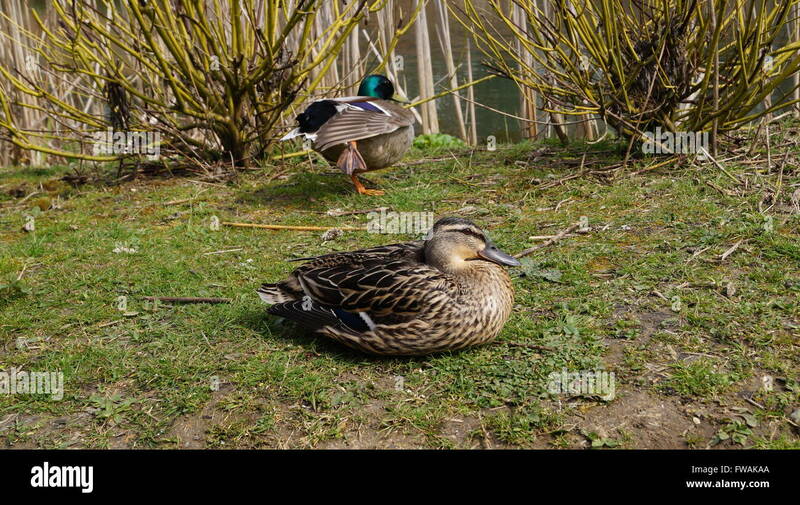 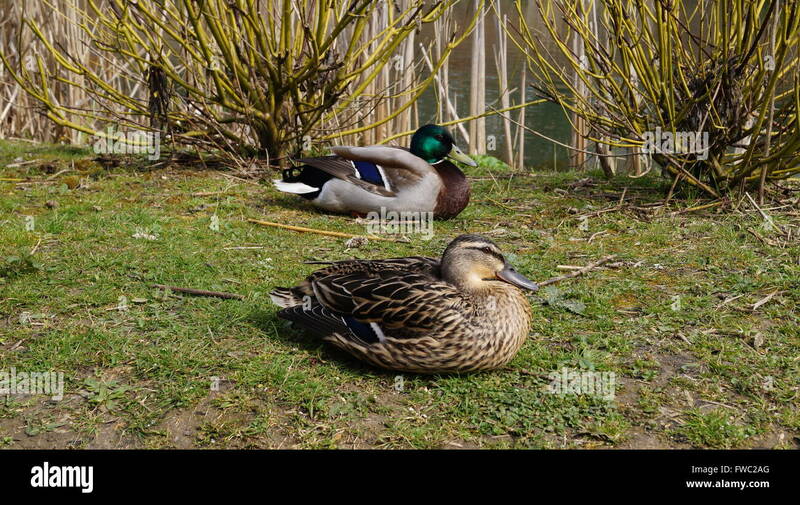 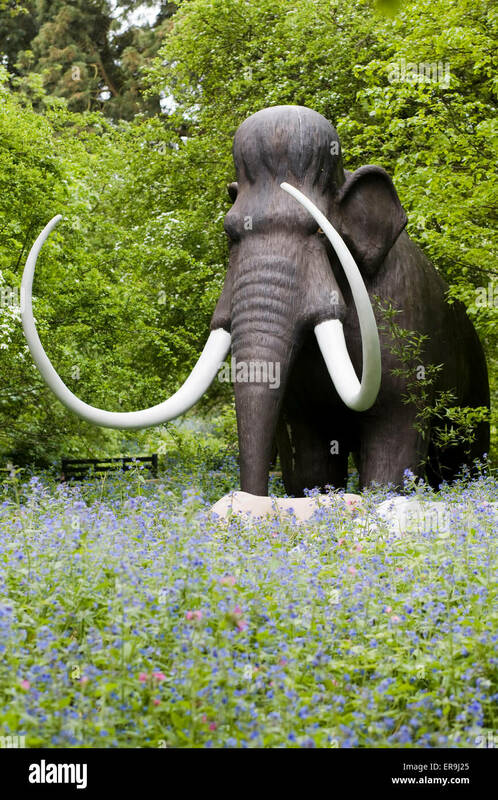 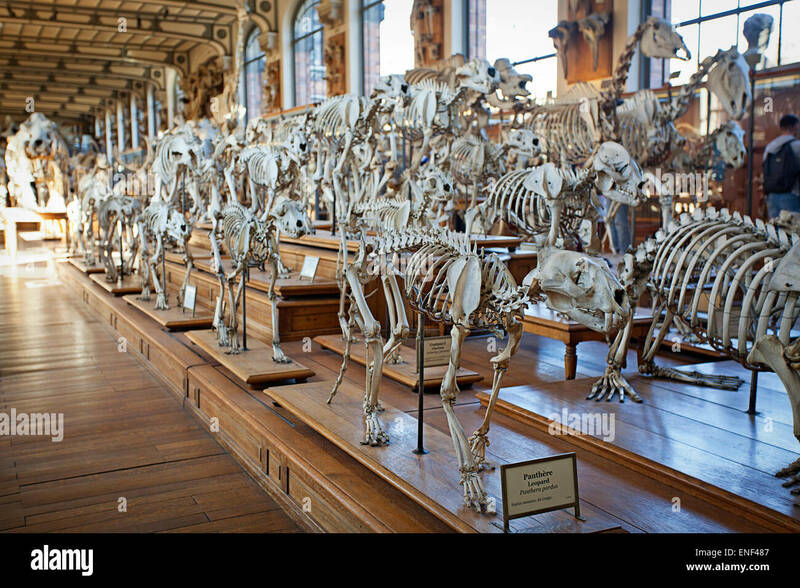 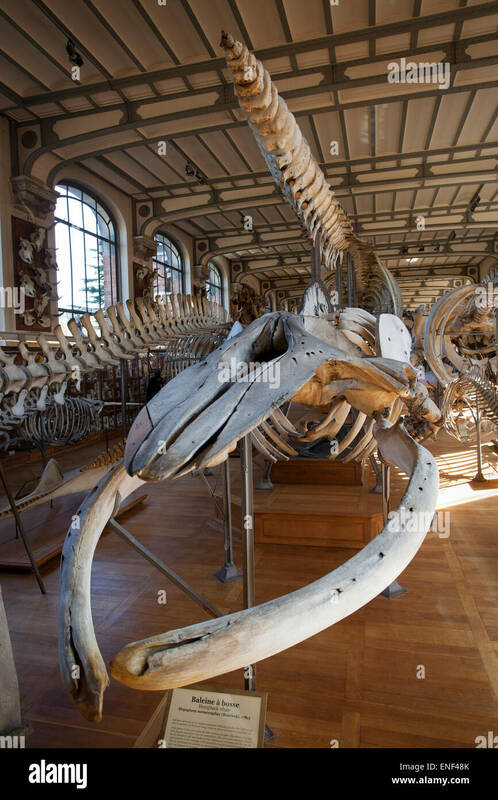 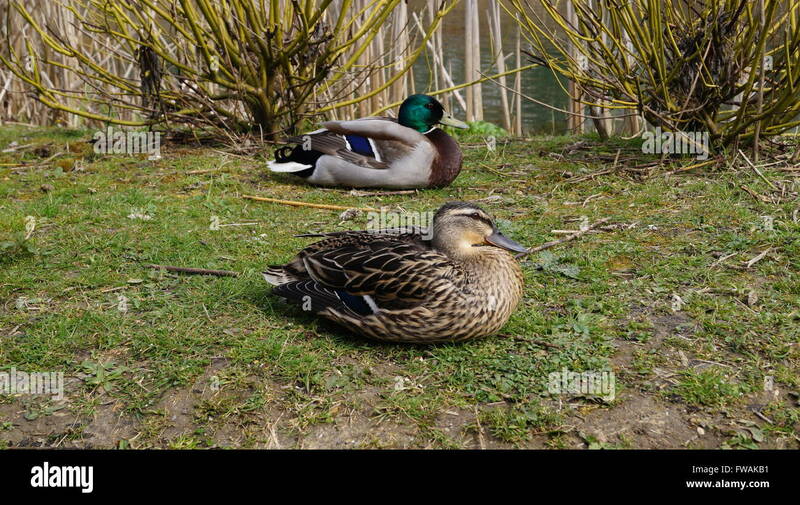 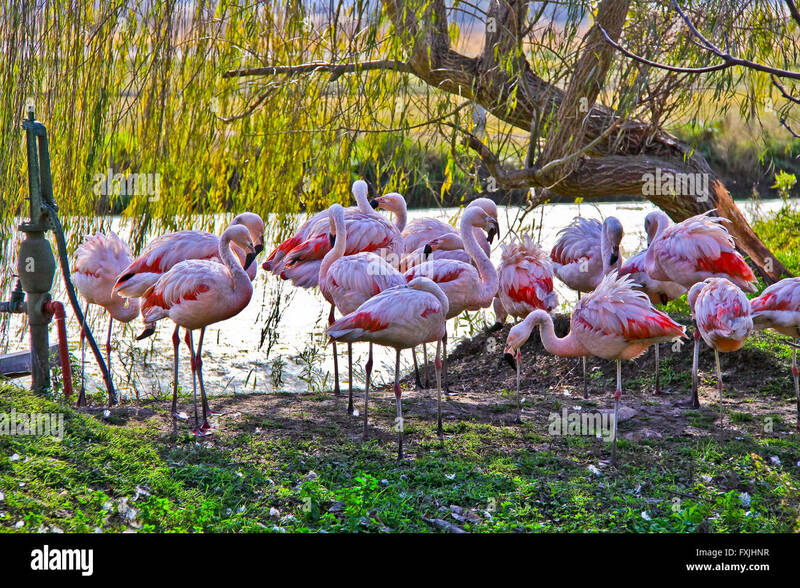 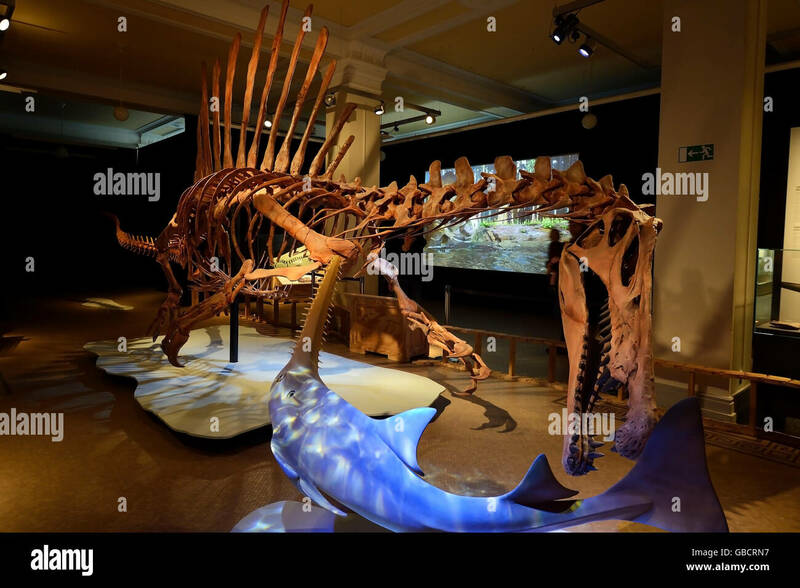 Natural history center of Serbia. 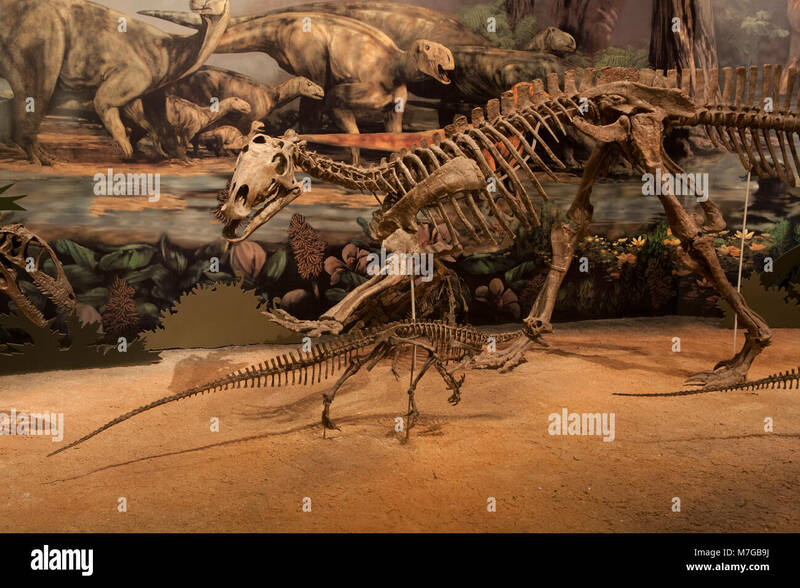 A Tenontosaurus defends against a Deinonychus in a diorama in the Hall of Ancient Life, Sam Noble Oklahoma Museum of Natural History, Norman, OK. 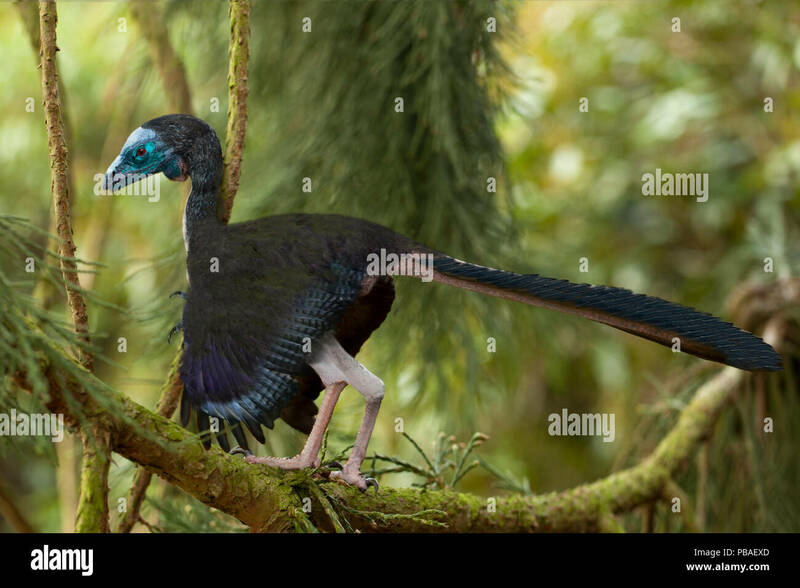 Photographic reconstruction of Archaeopteryx by Paul D. Stewart. 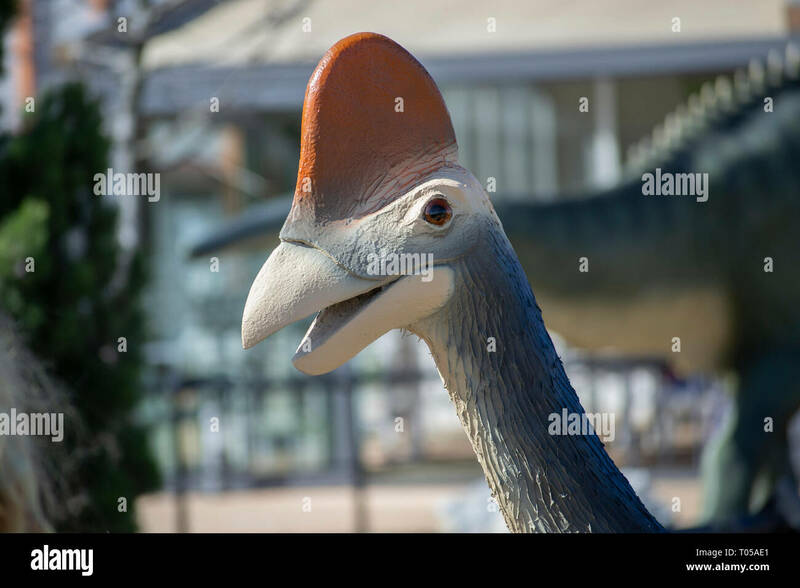 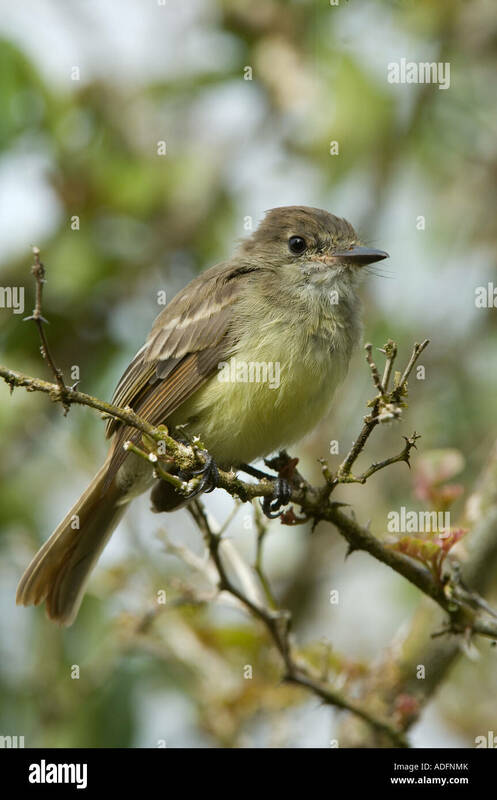 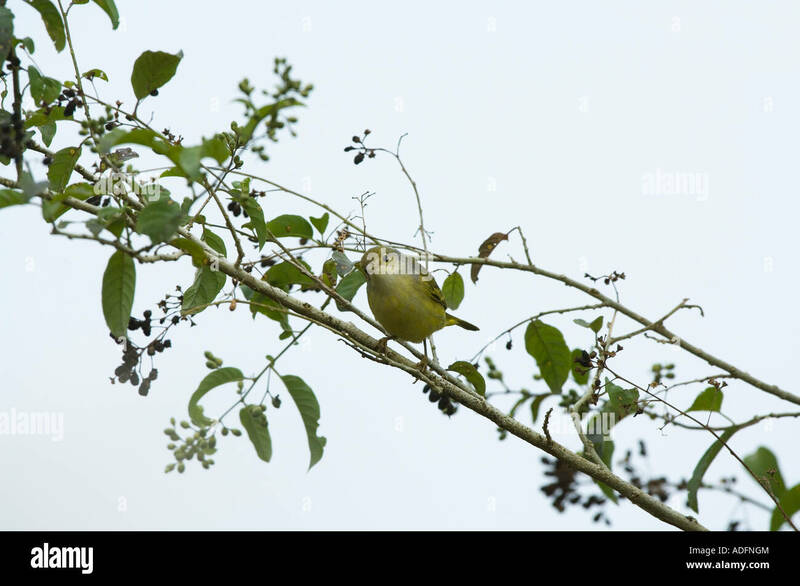 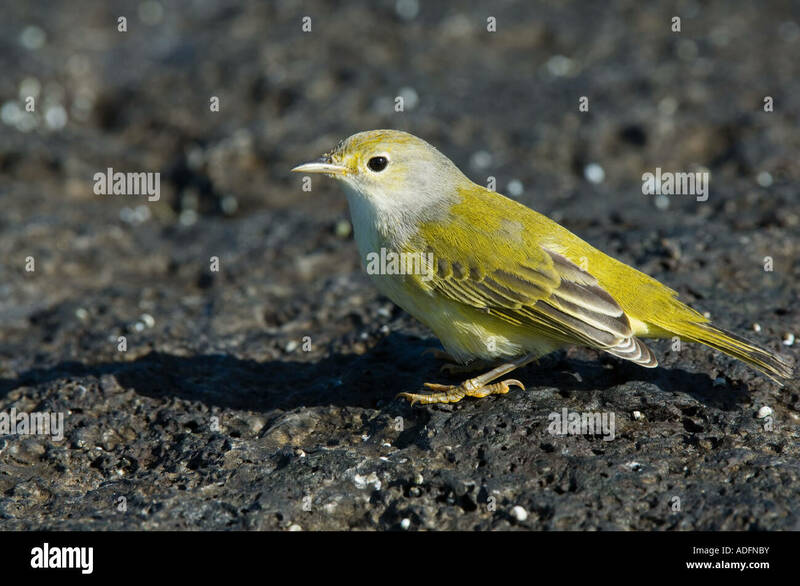 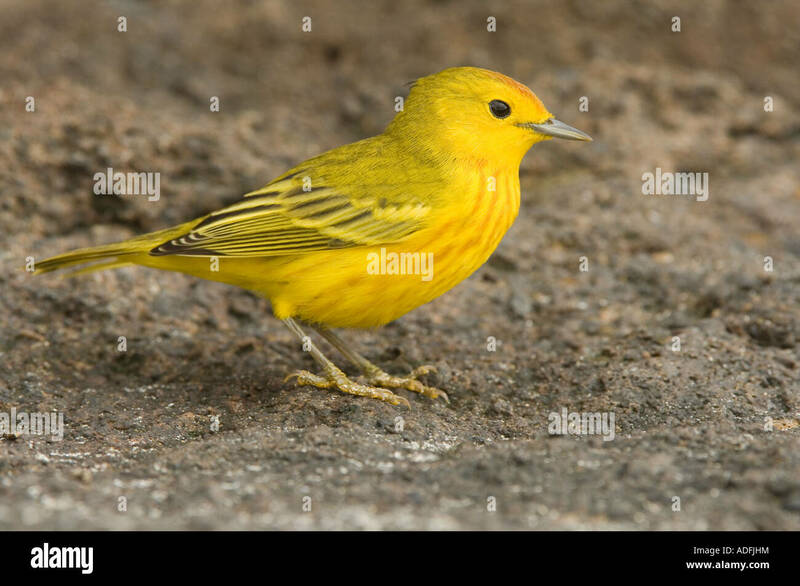 The fossils of this species was from 150 million years ago, and is thought of as a stage between feathered dinosaurs and modern birds.